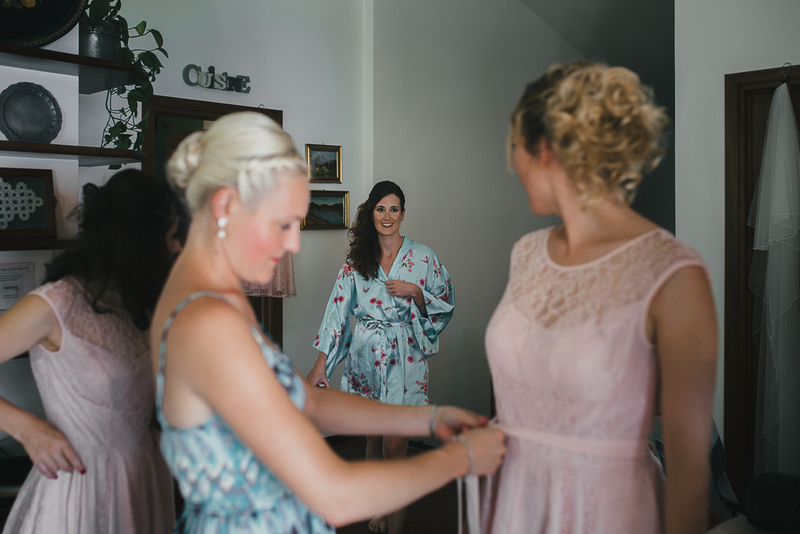 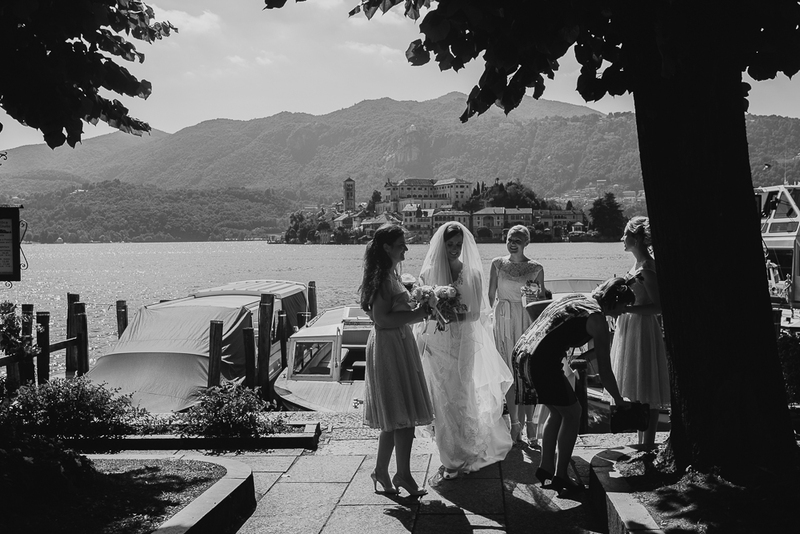 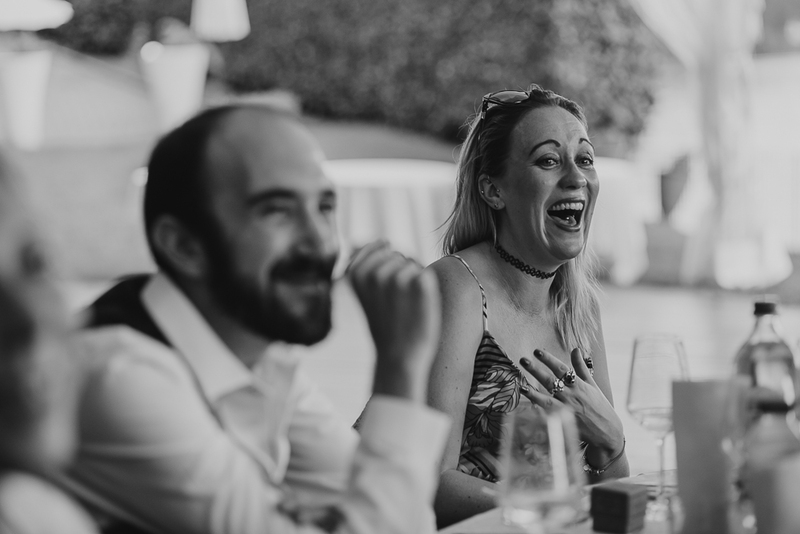 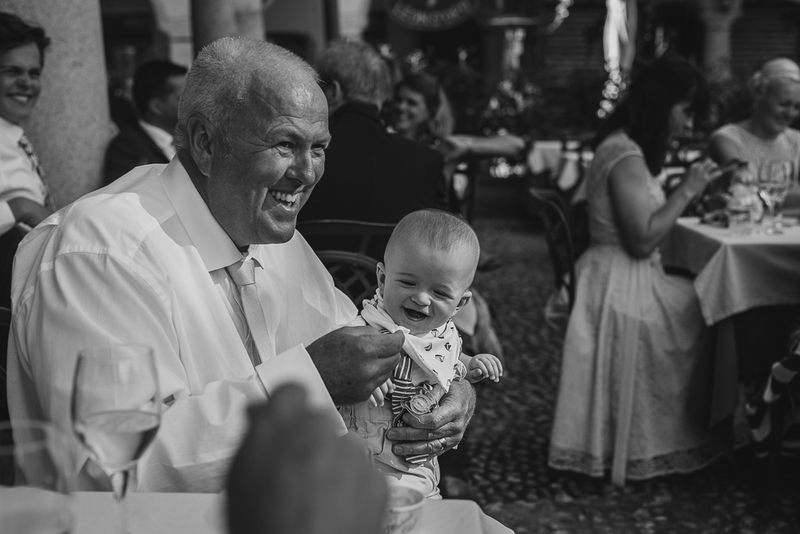 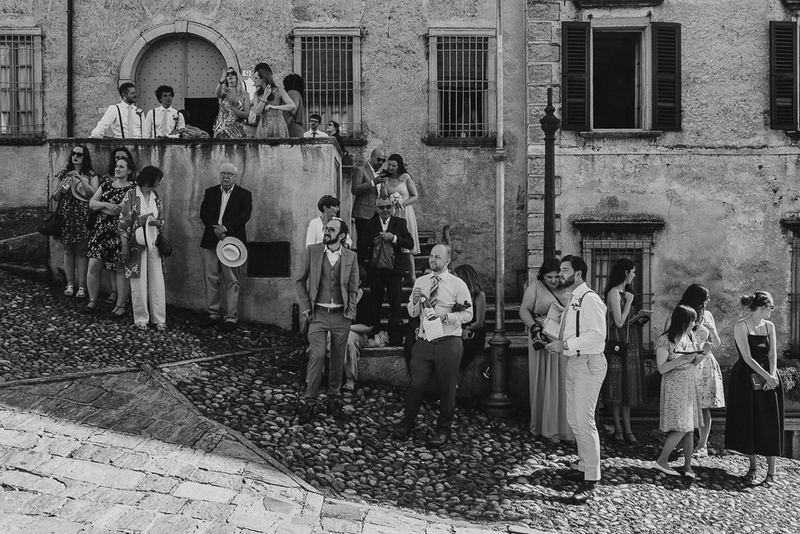 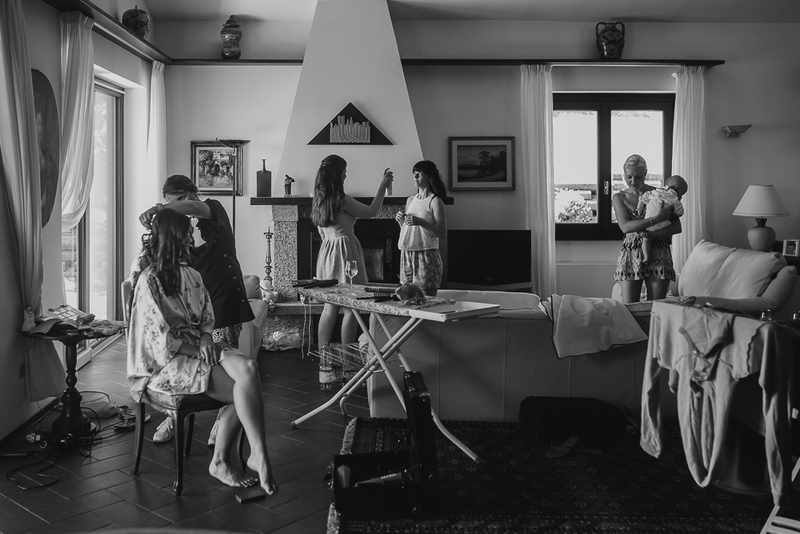 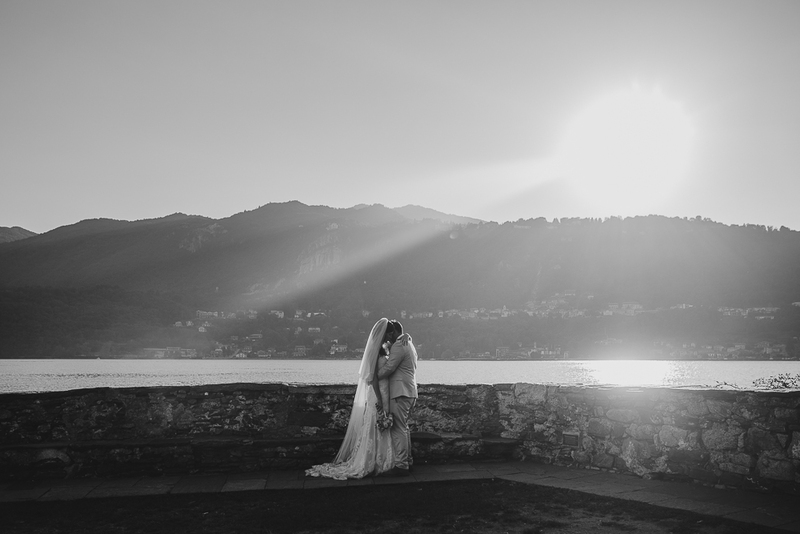 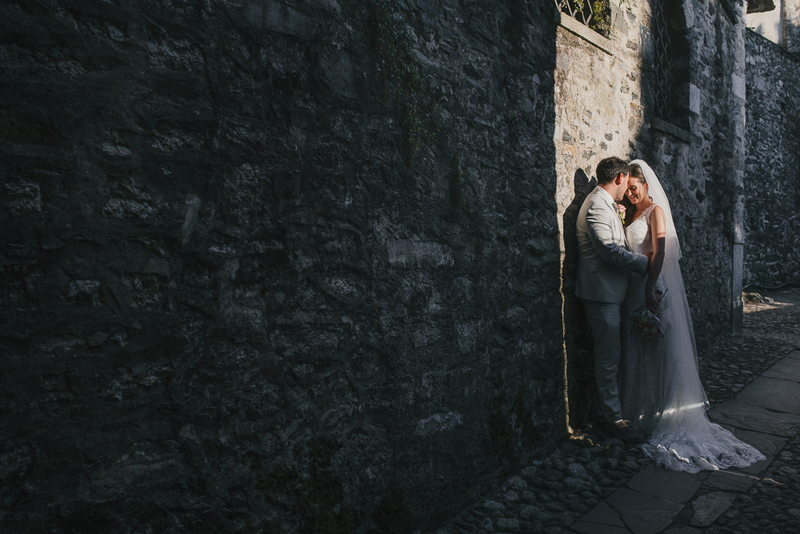 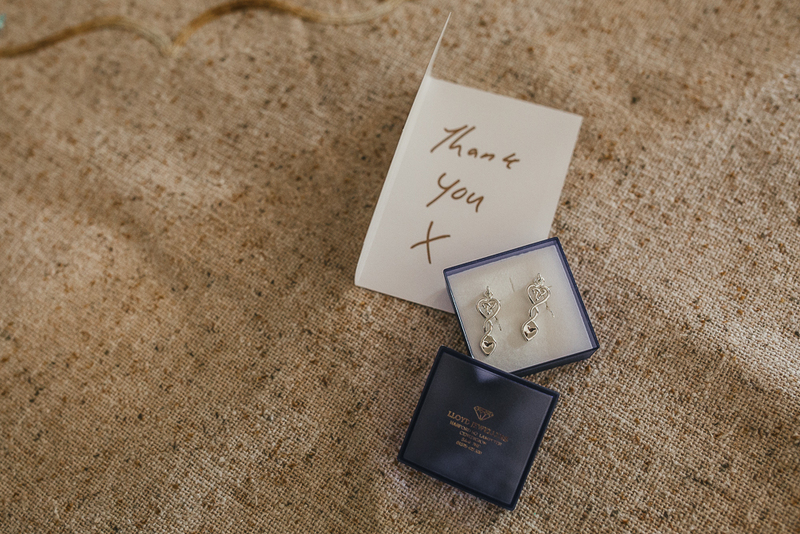 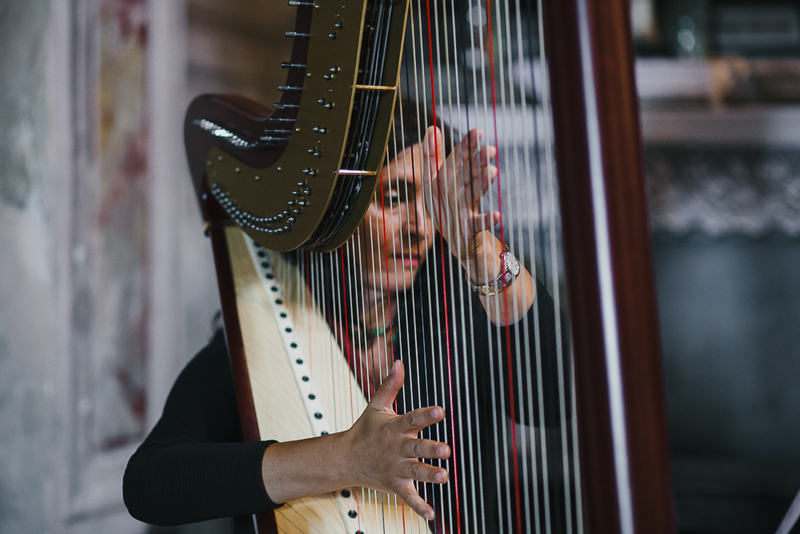 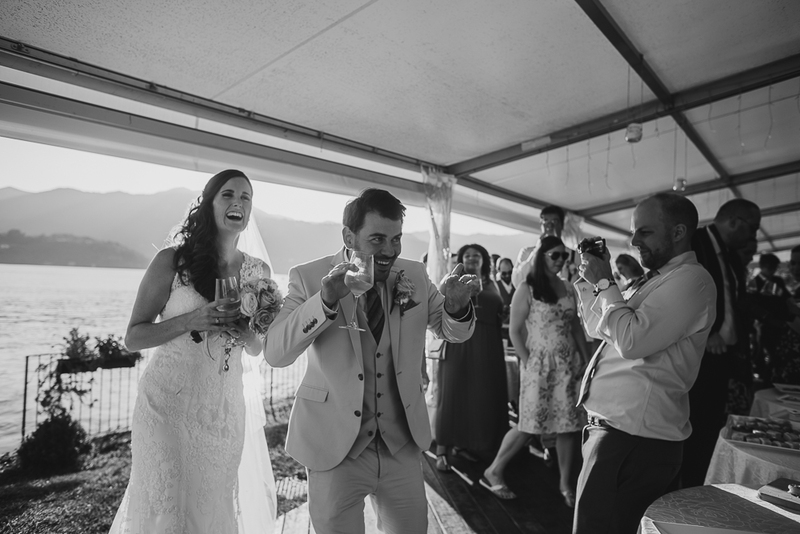 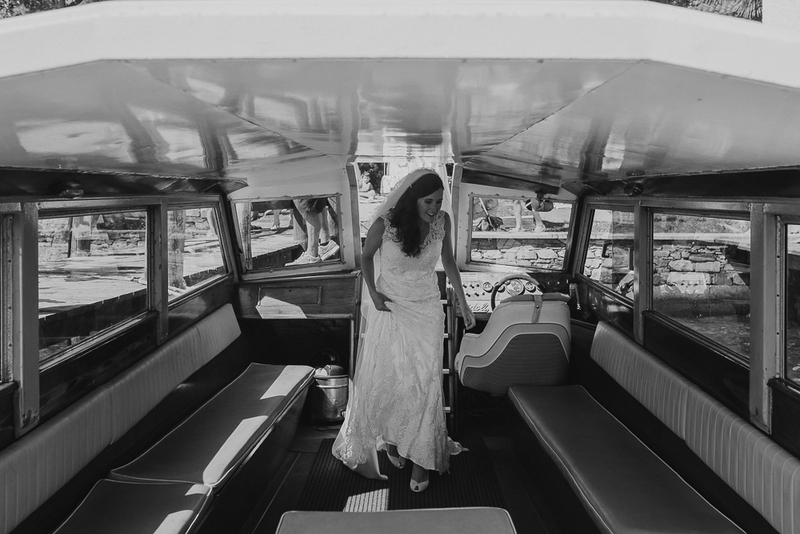 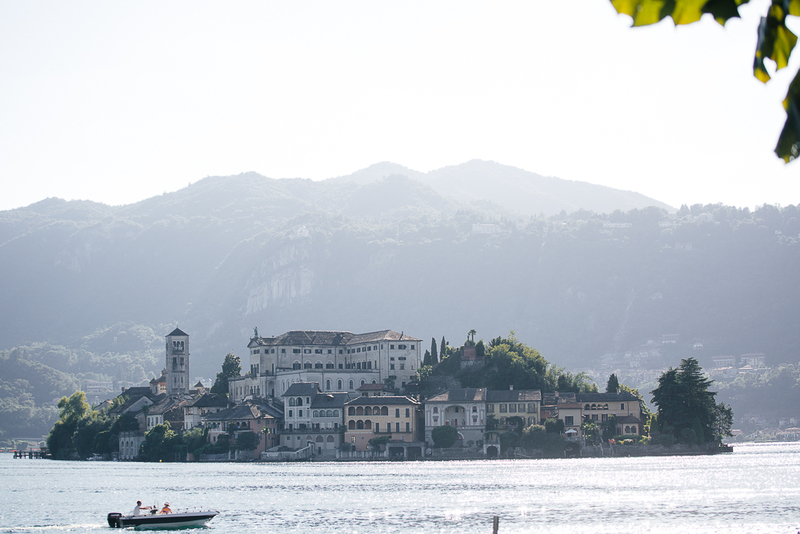 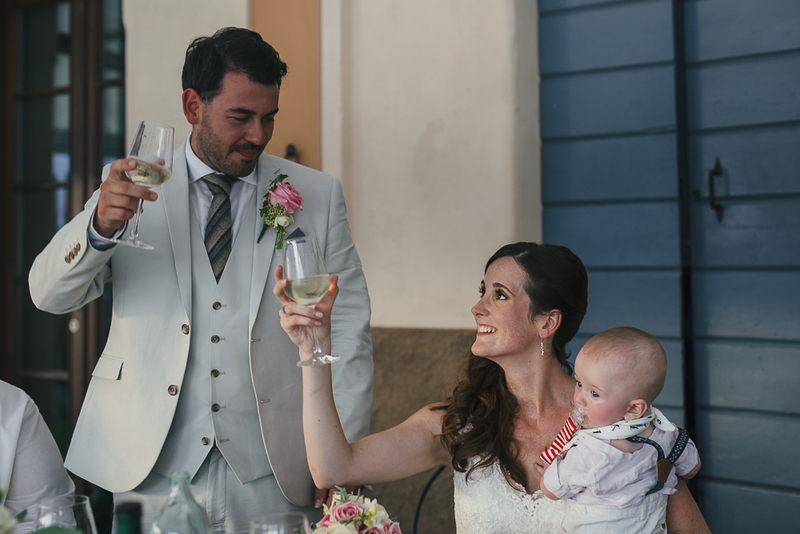 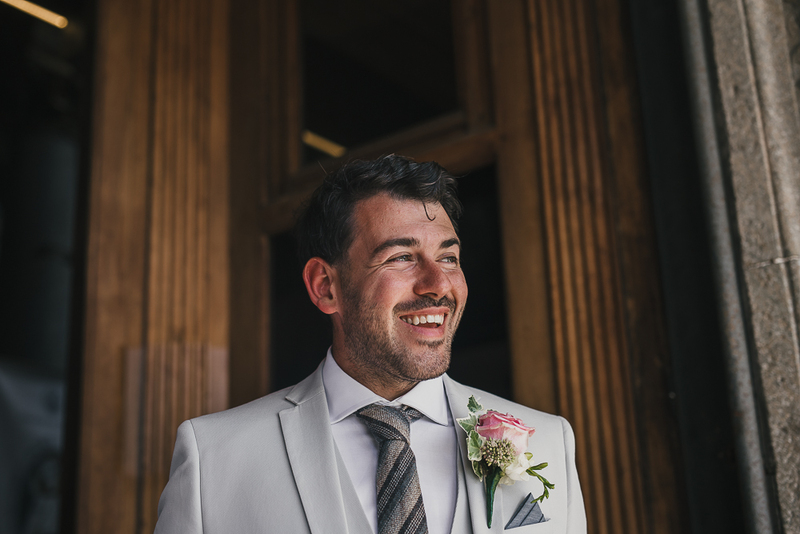 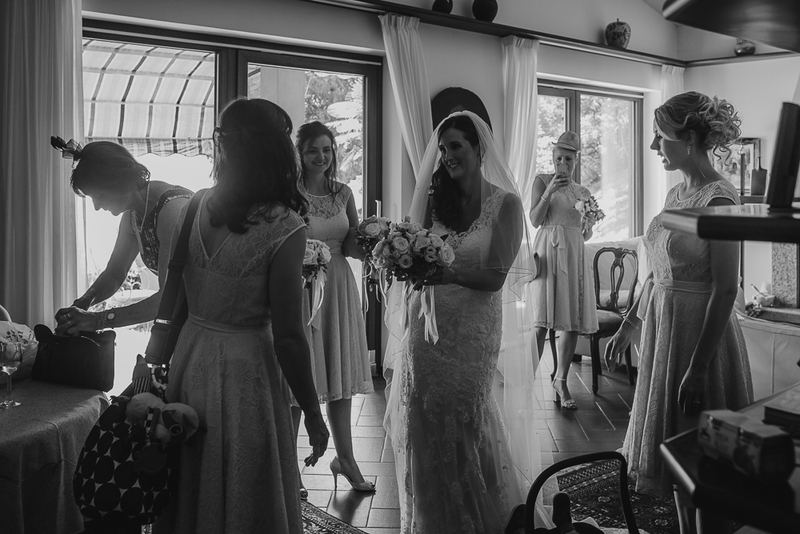 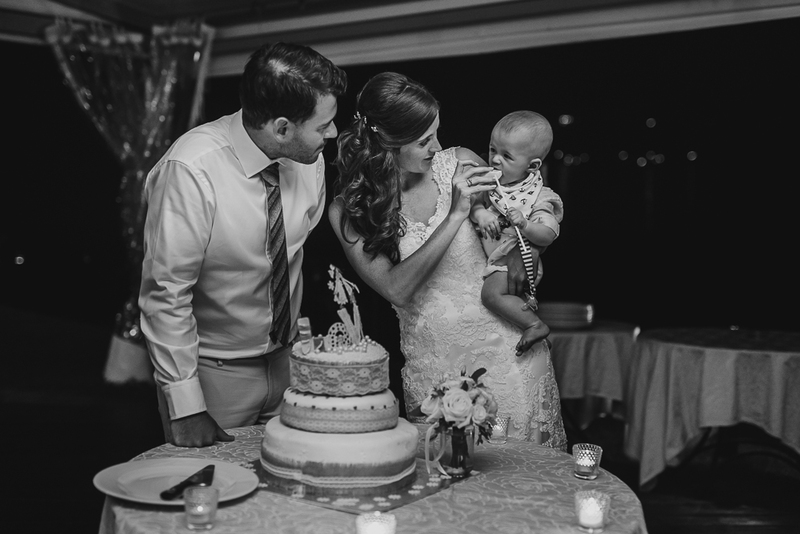 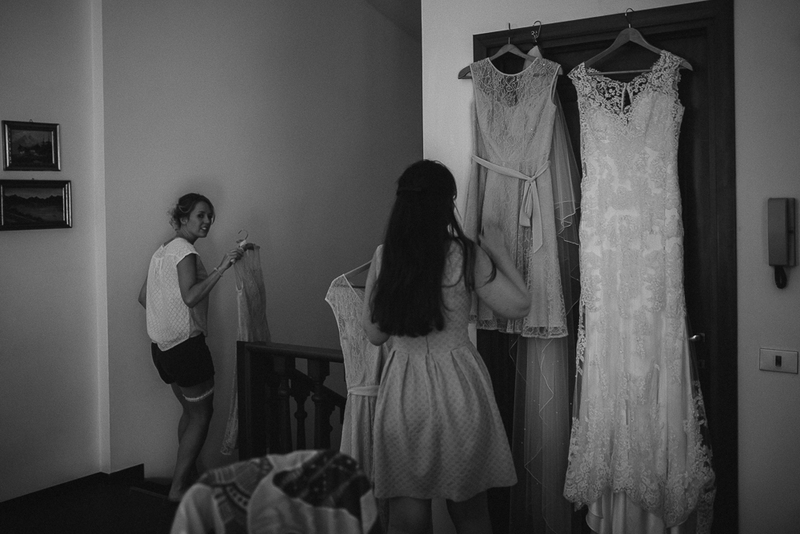 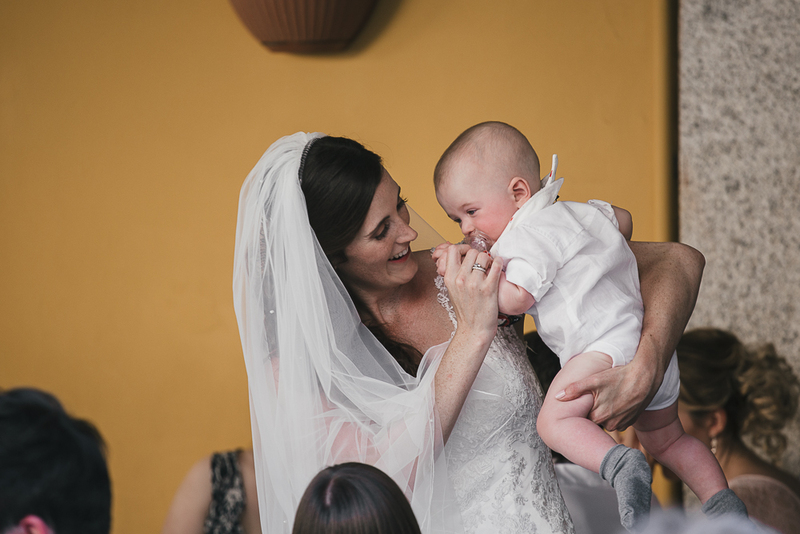 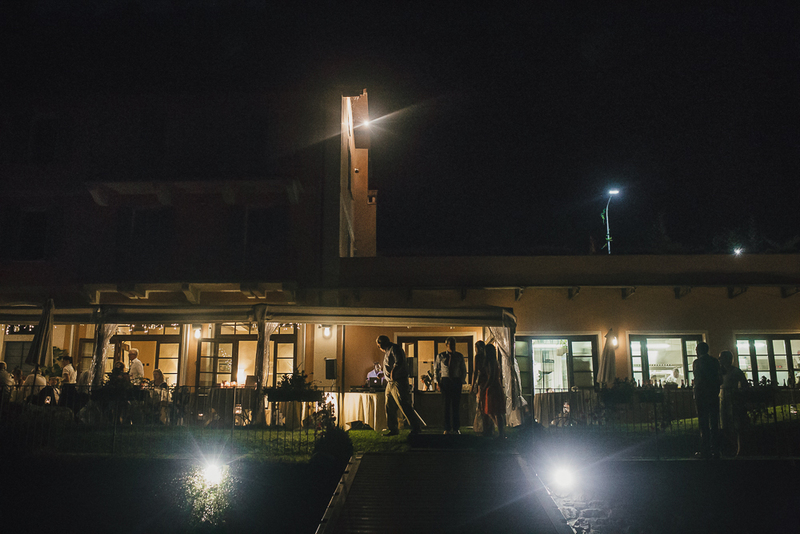 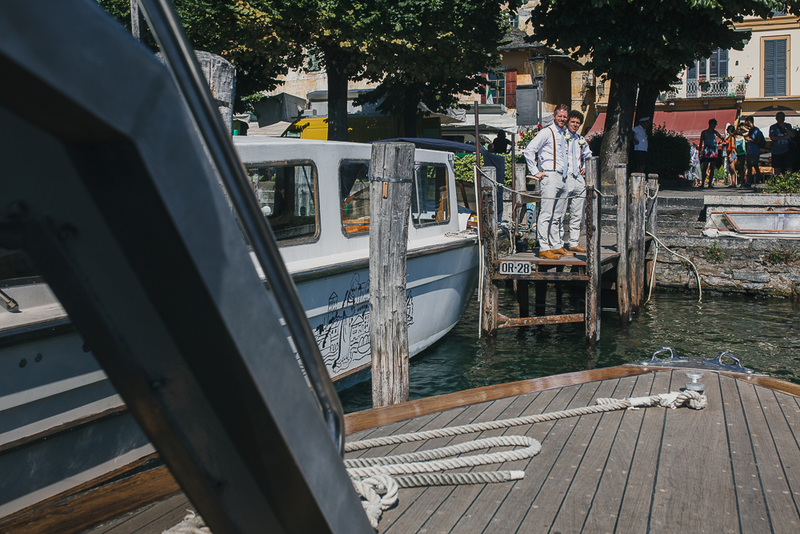 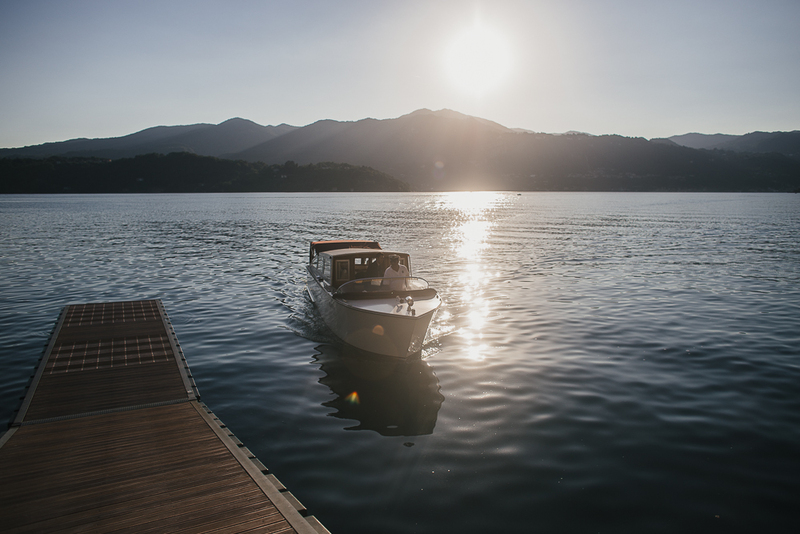 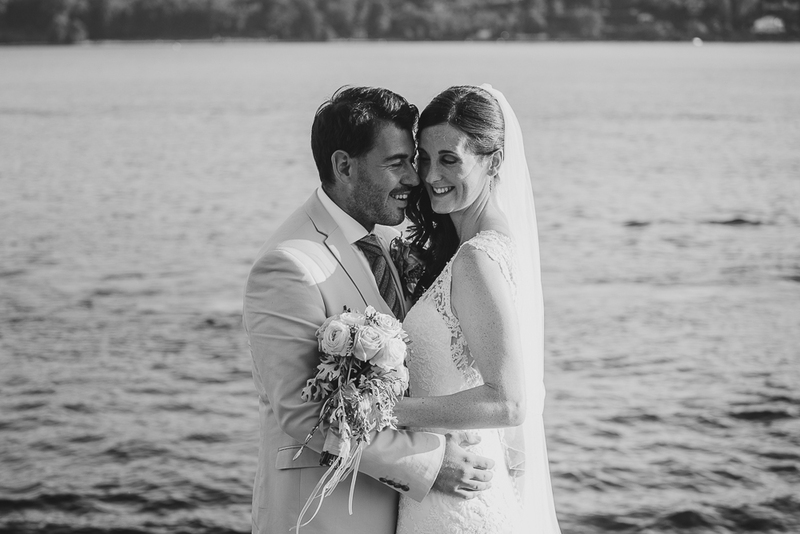 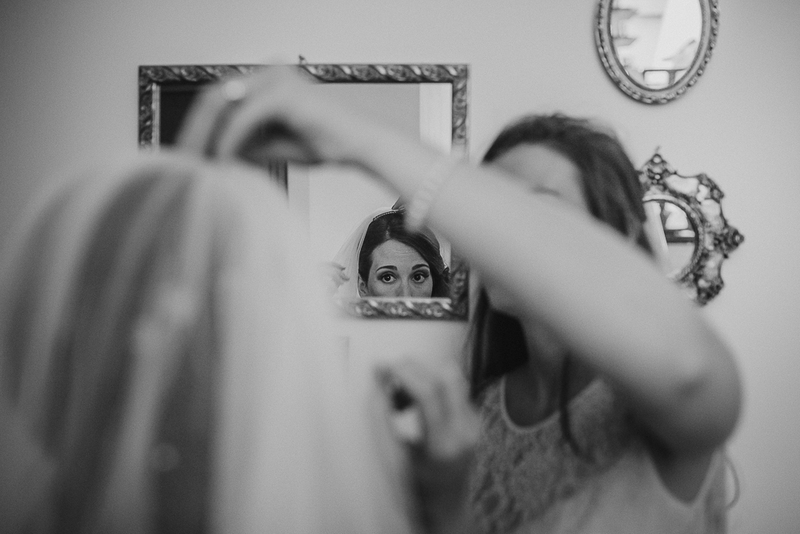 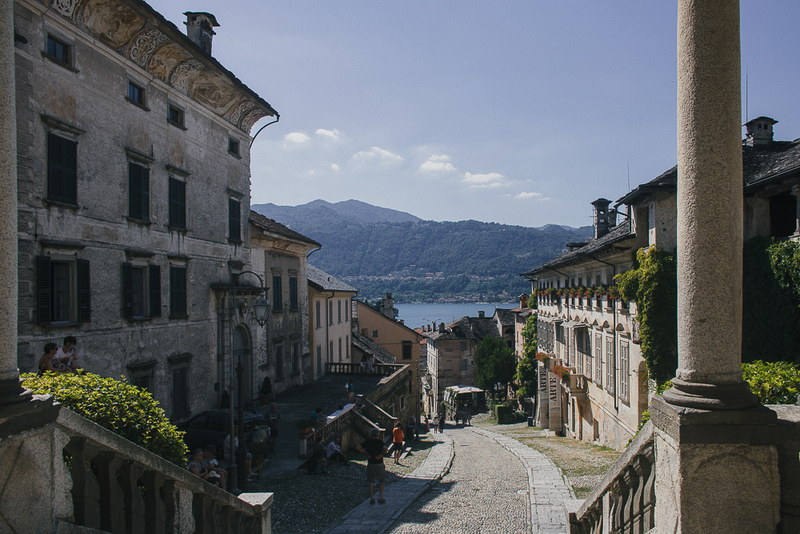 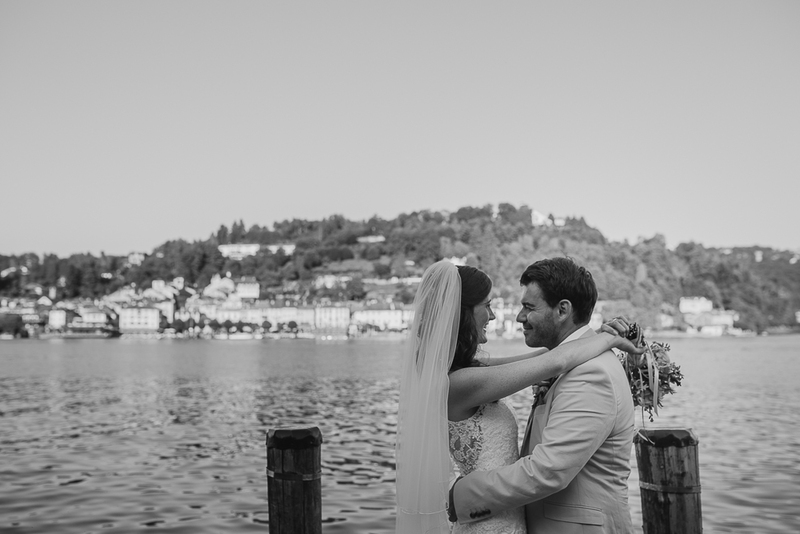 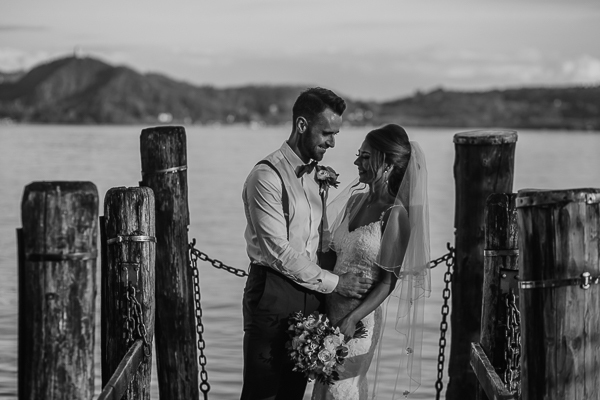 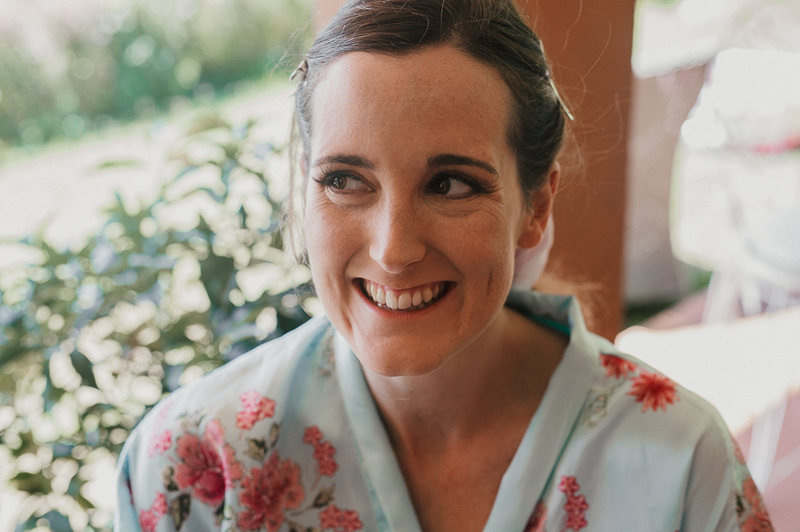 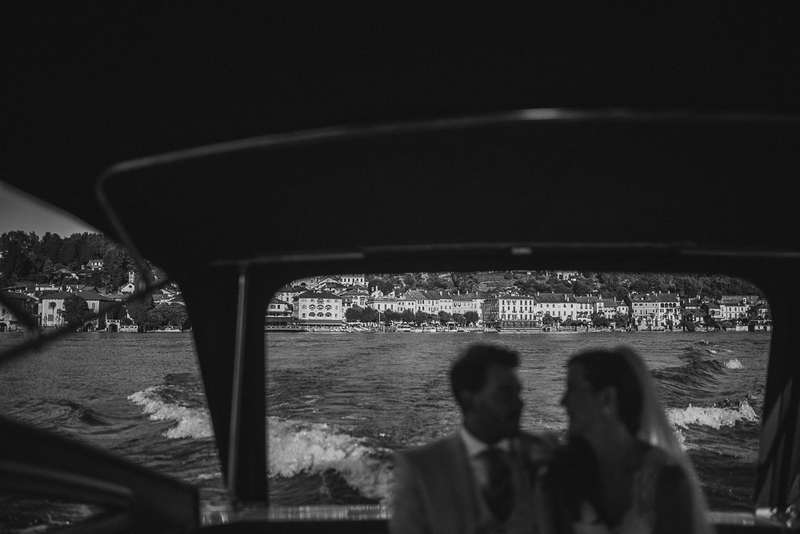 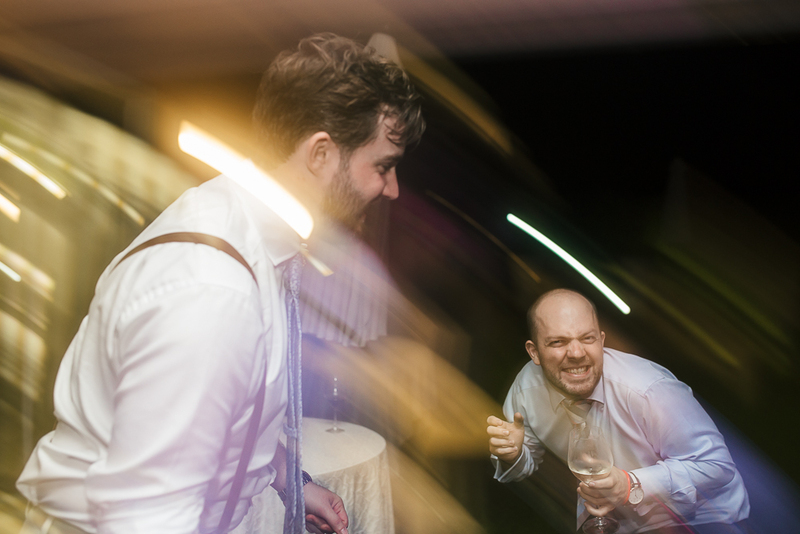 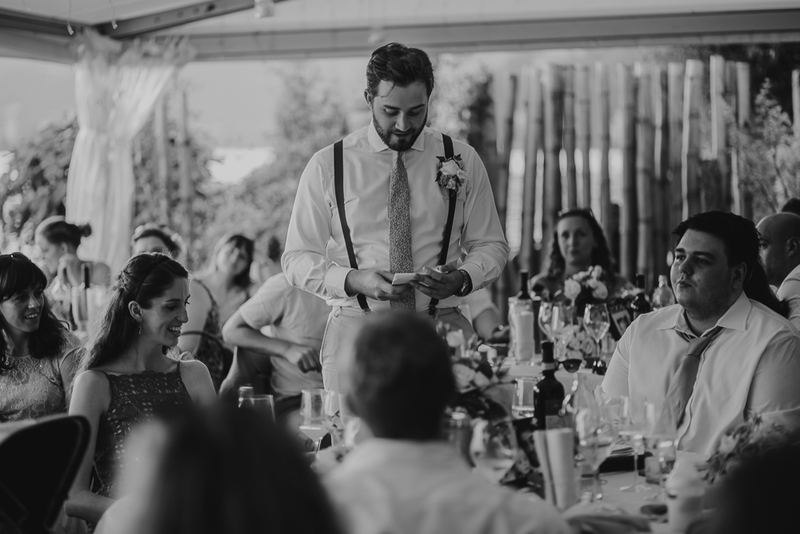 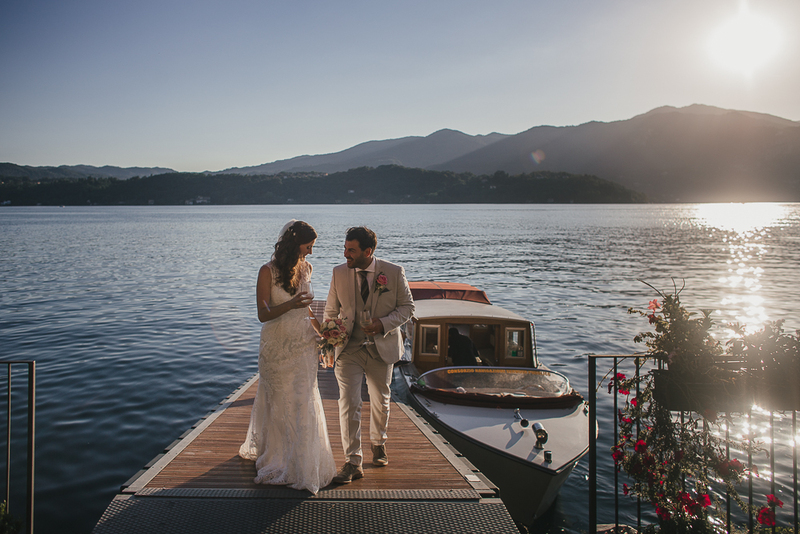 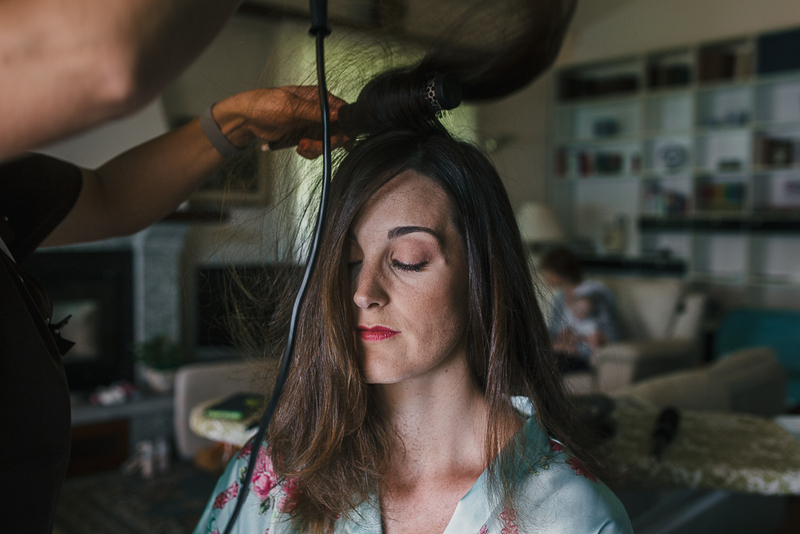 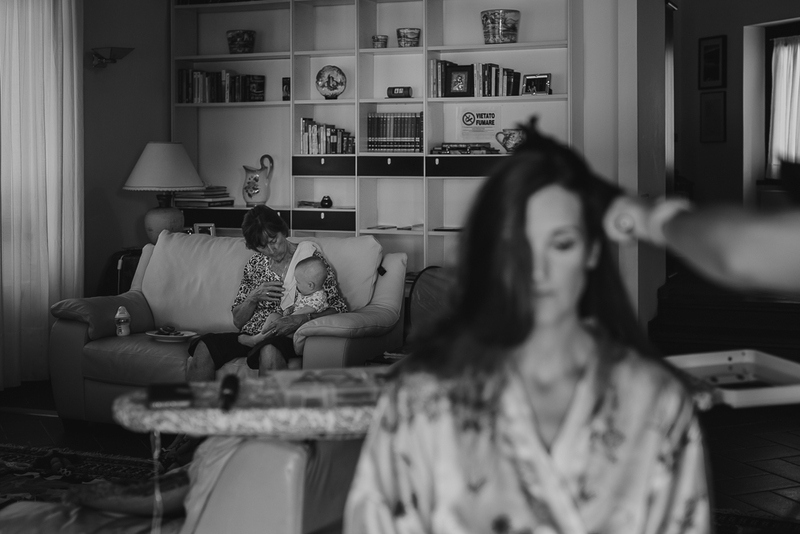 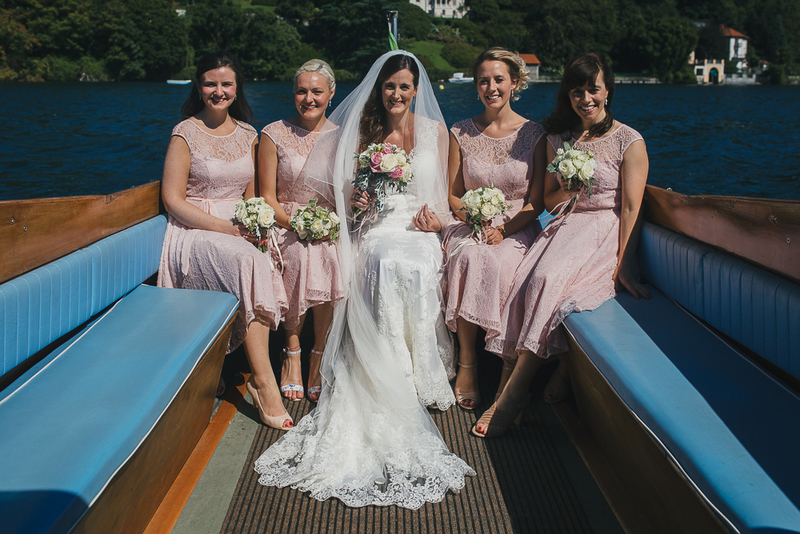 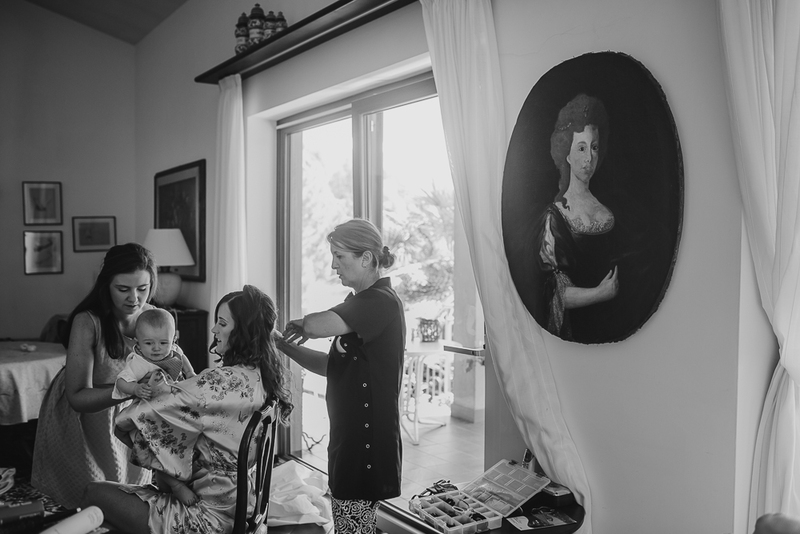 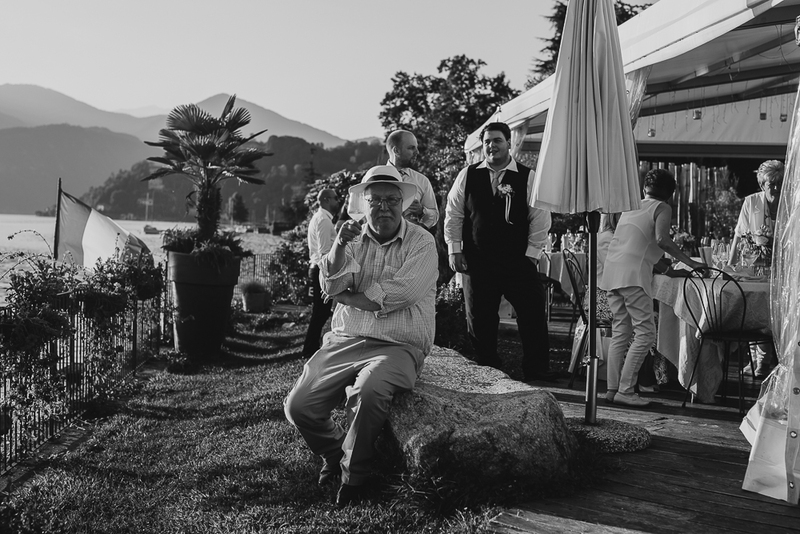 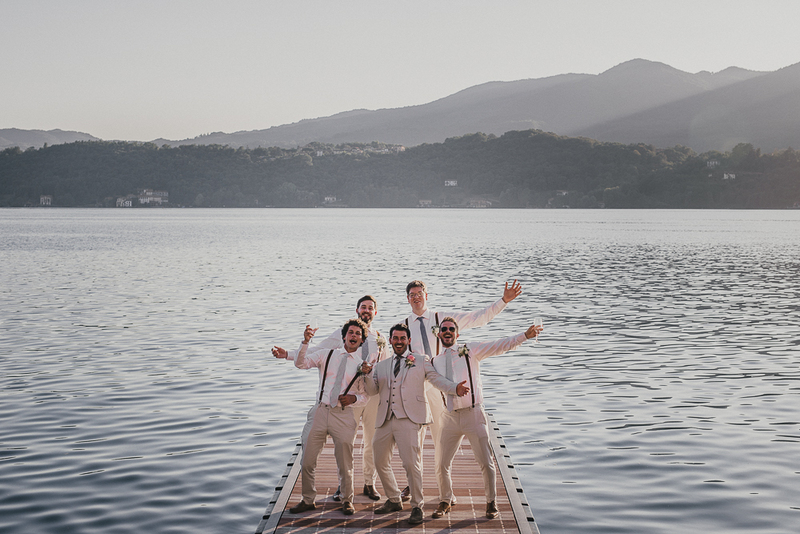 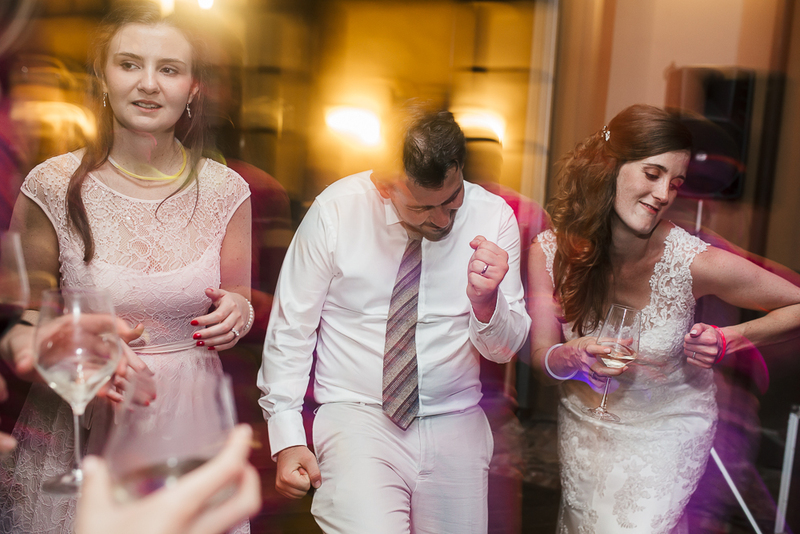 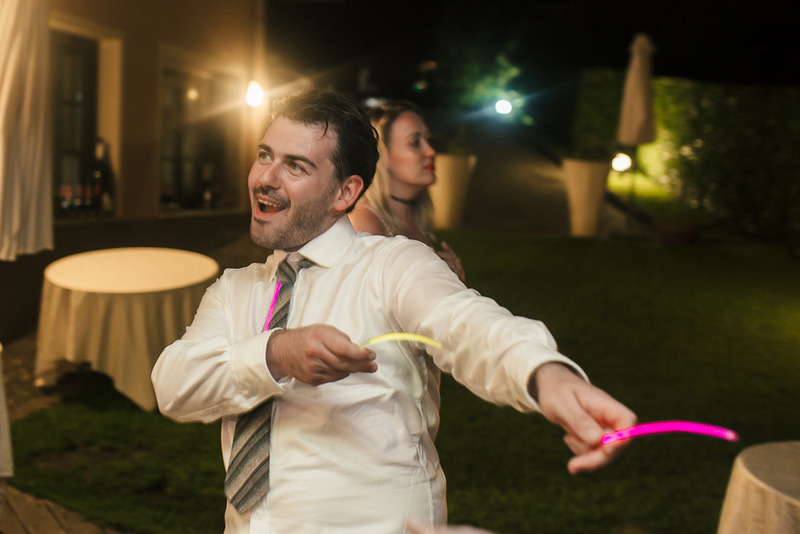 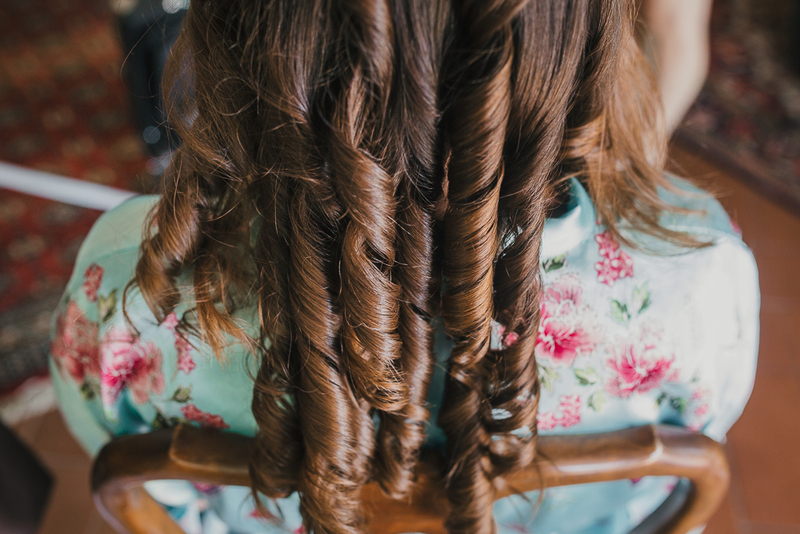 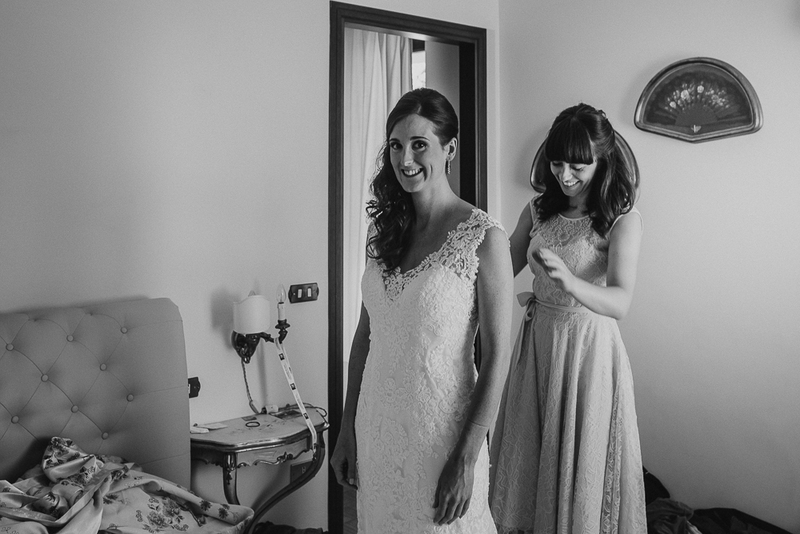 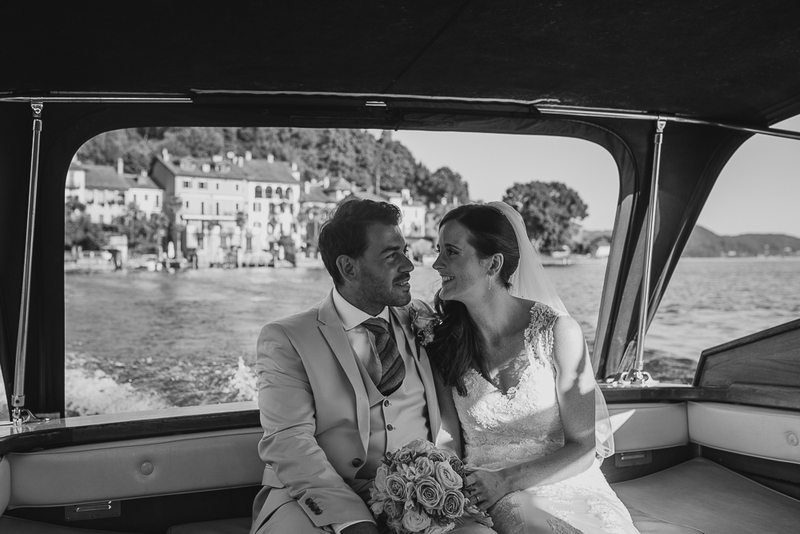 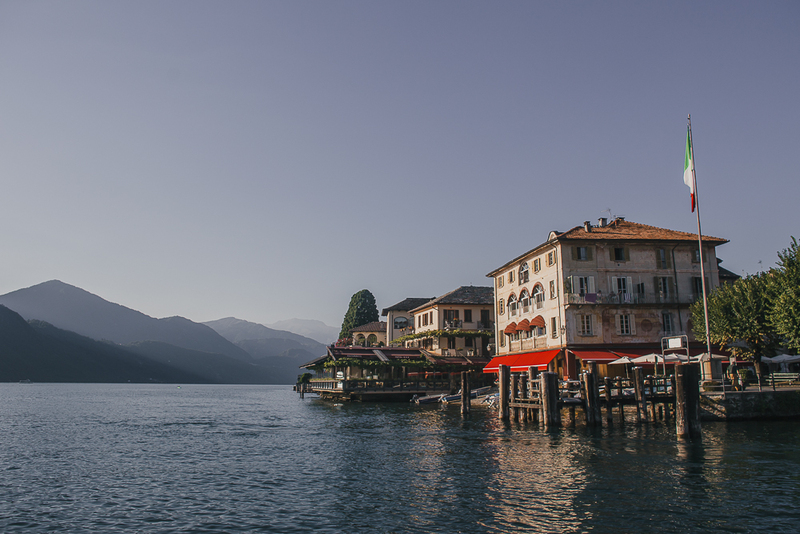 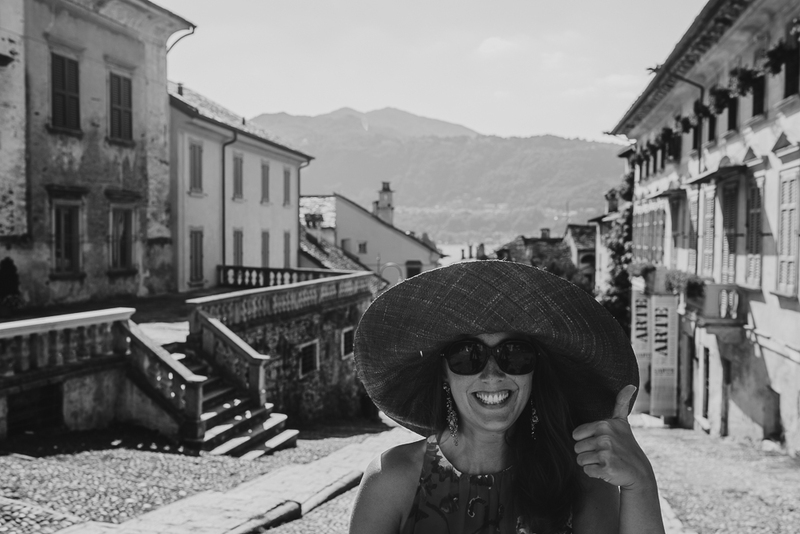 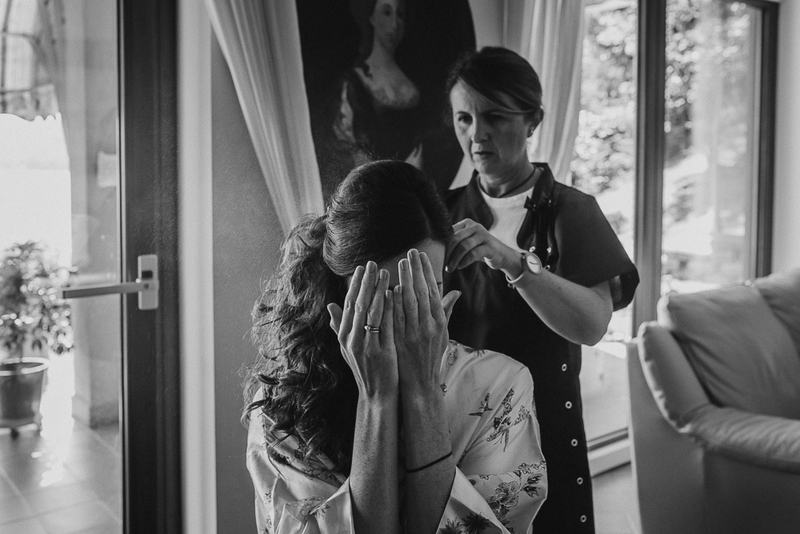 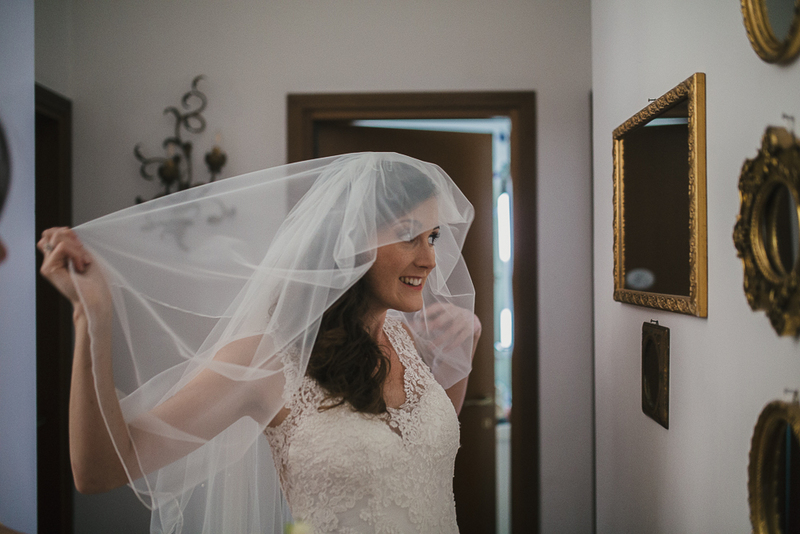 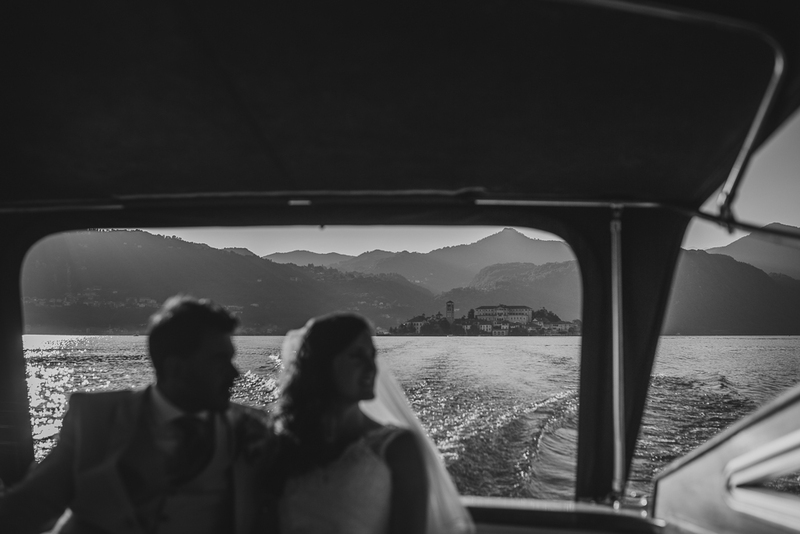 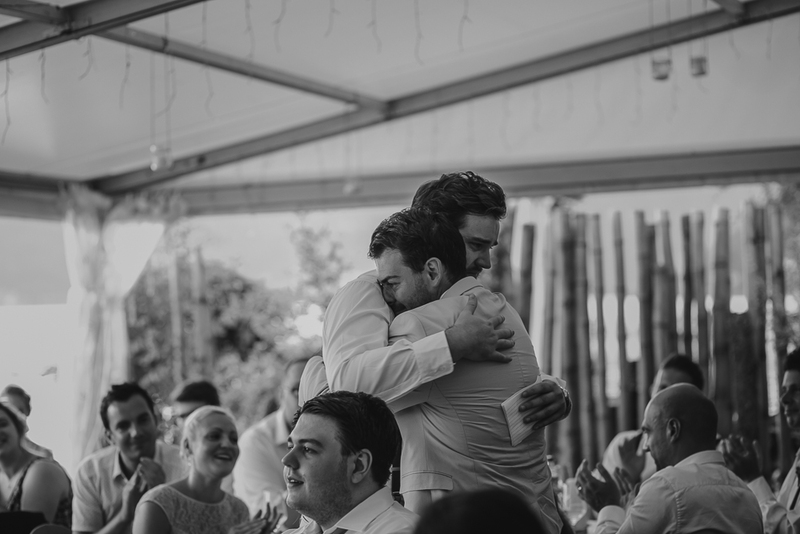 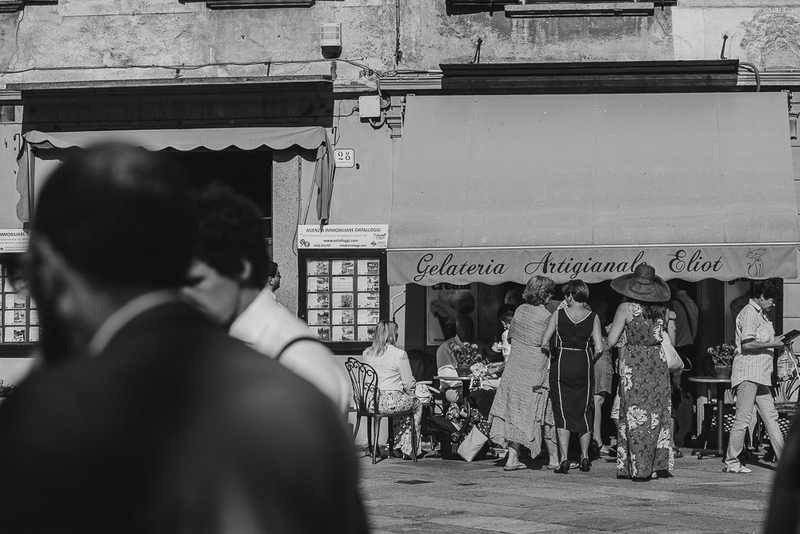 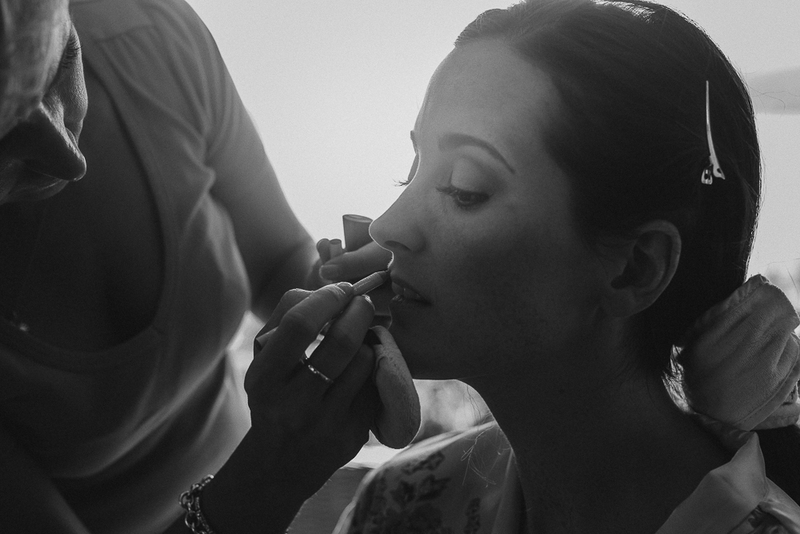 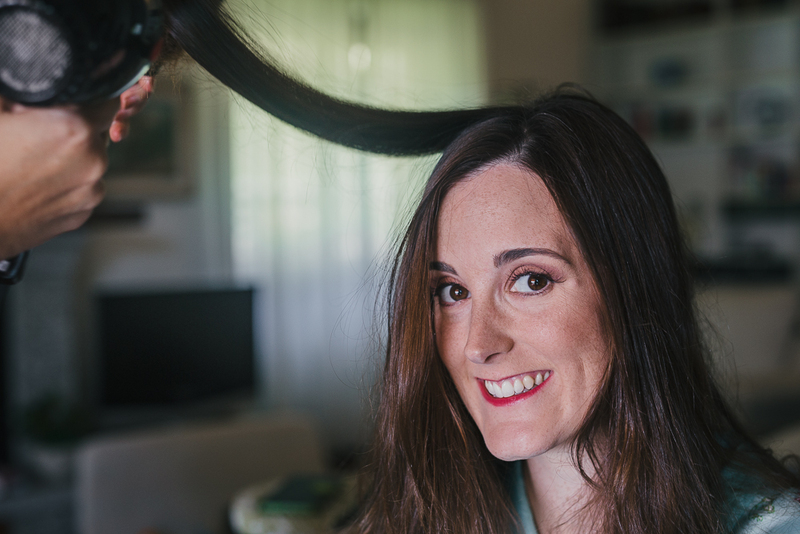 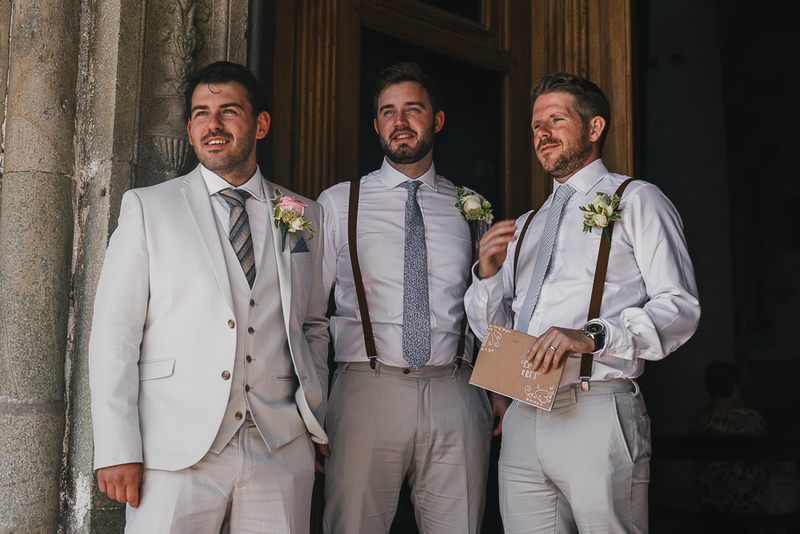 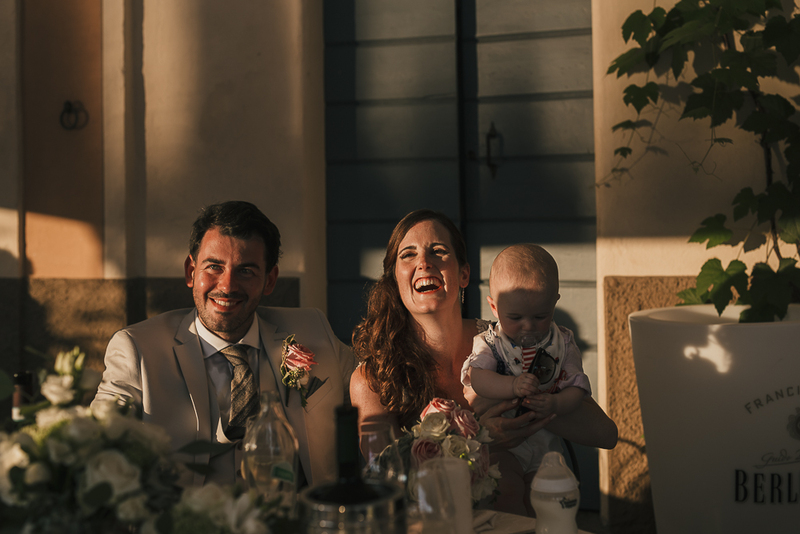 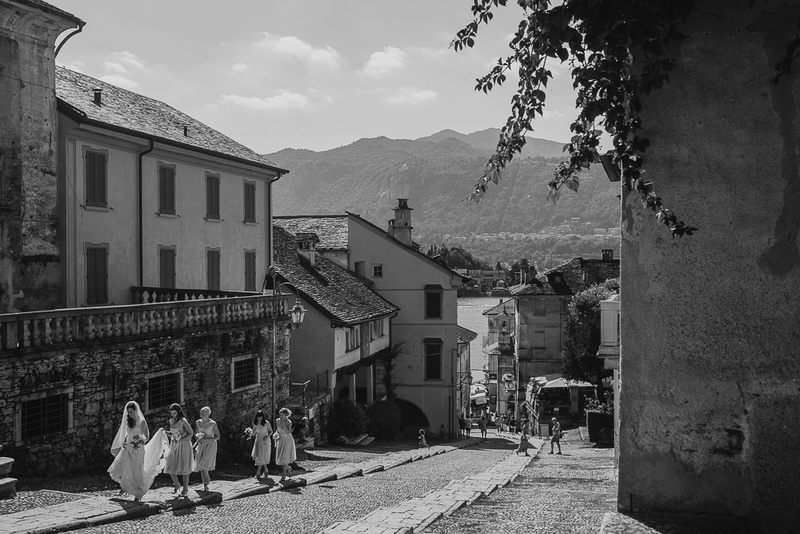 Lake Orta Italian wedding photographer, Sarah + Daniel – Sarah and Daniel choose the beautiful scenery of Lake Orta for their wedding. 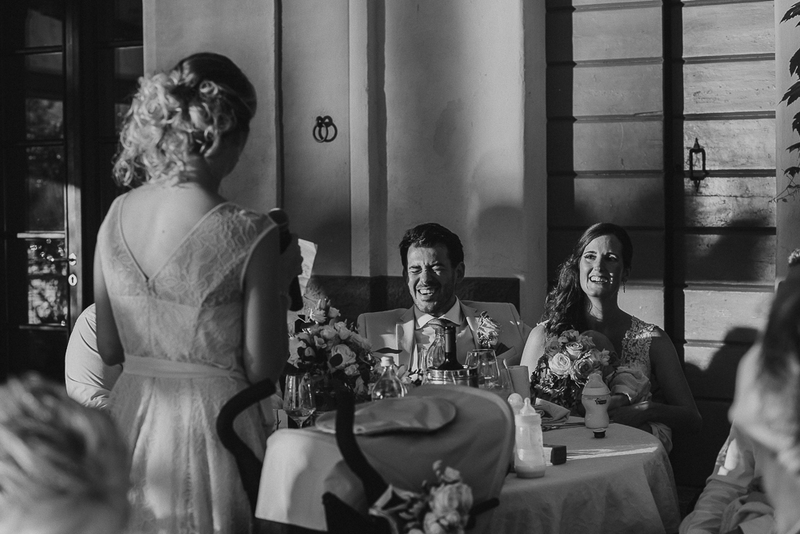 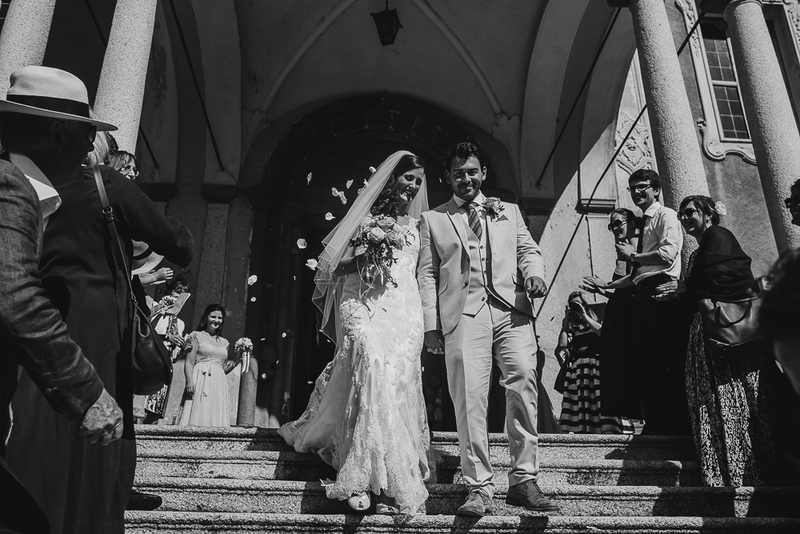 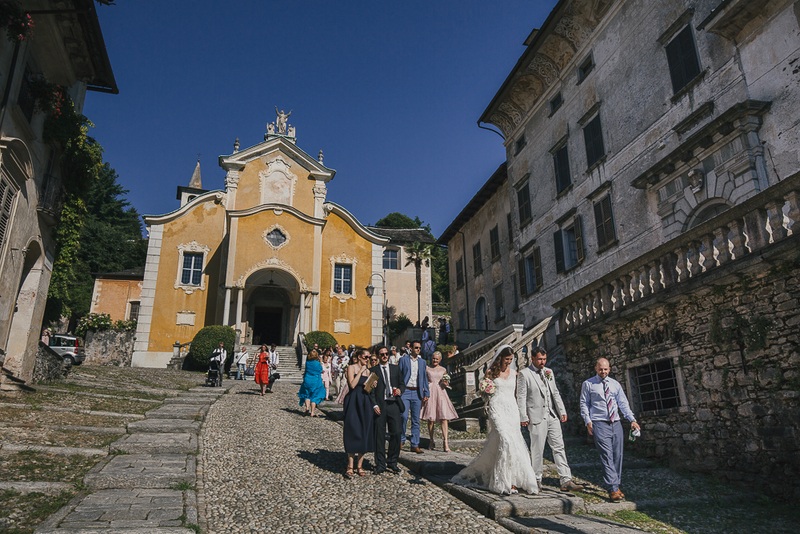 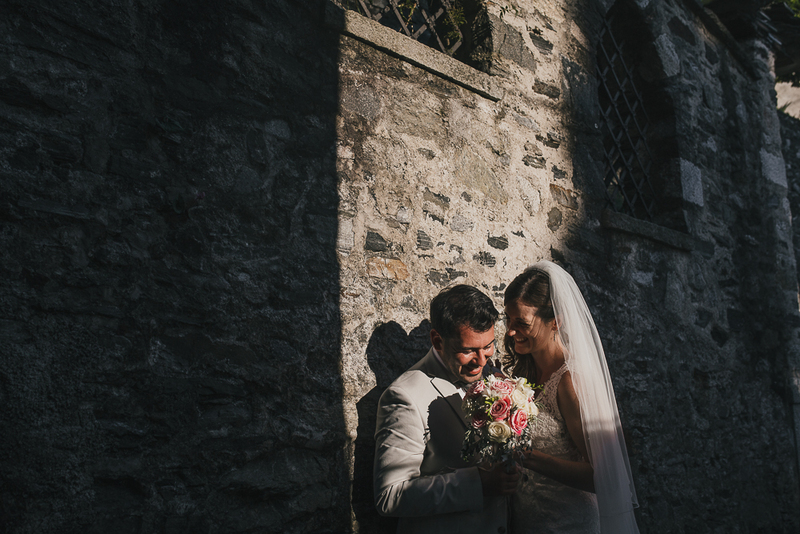 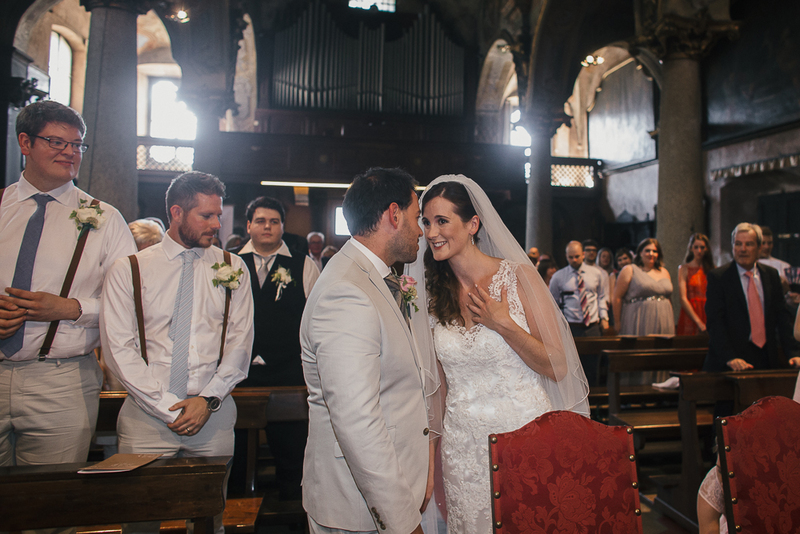 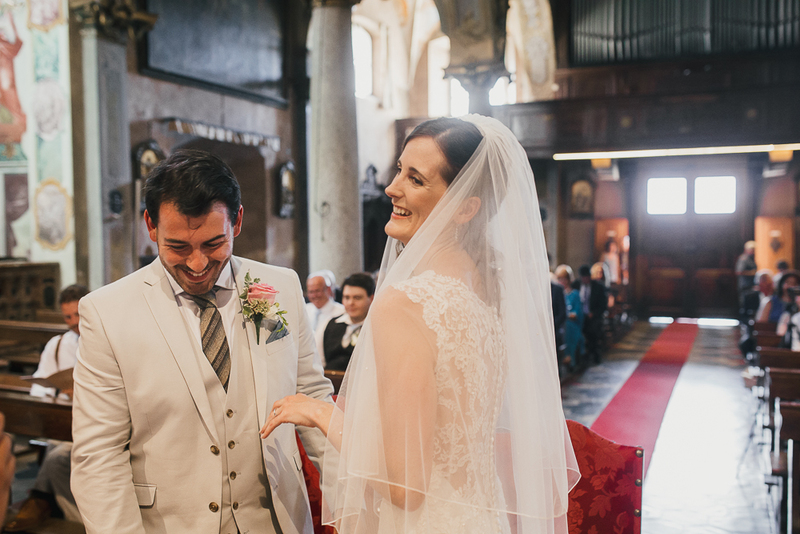 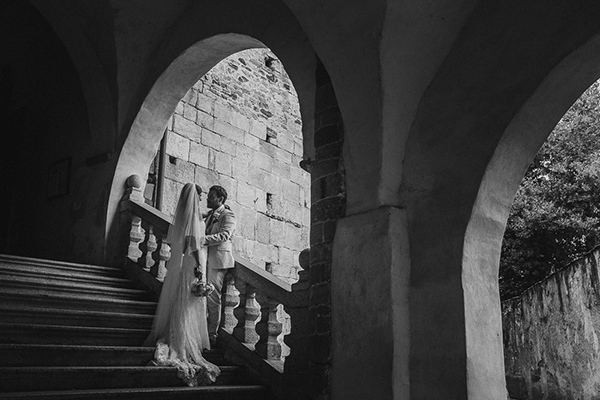 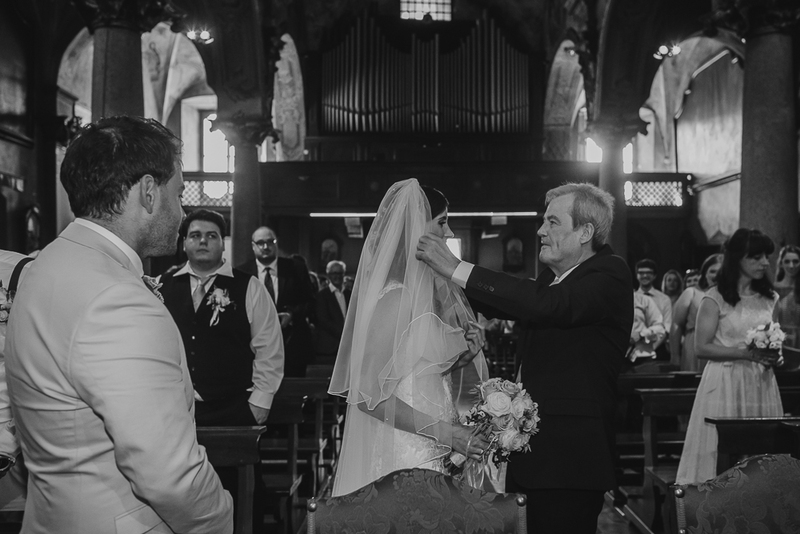 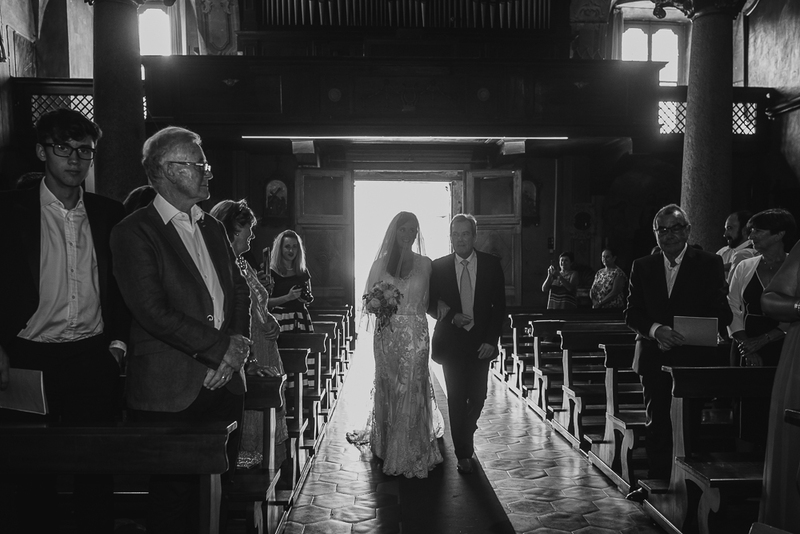 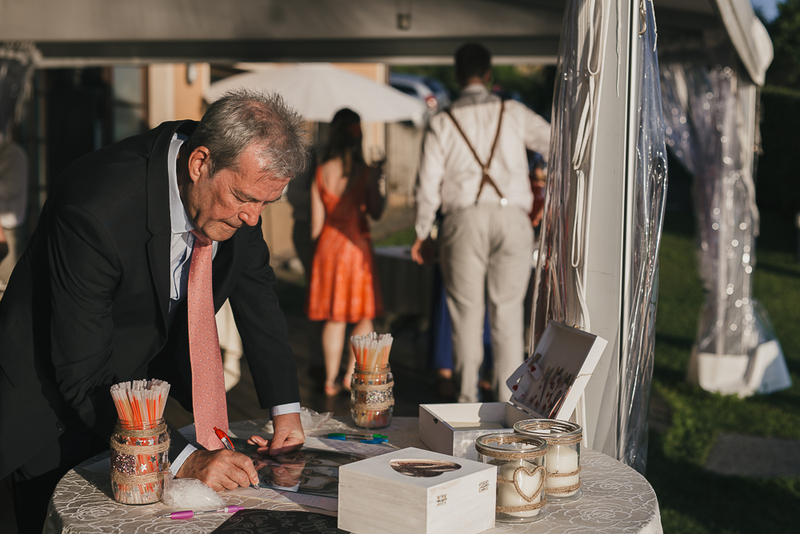 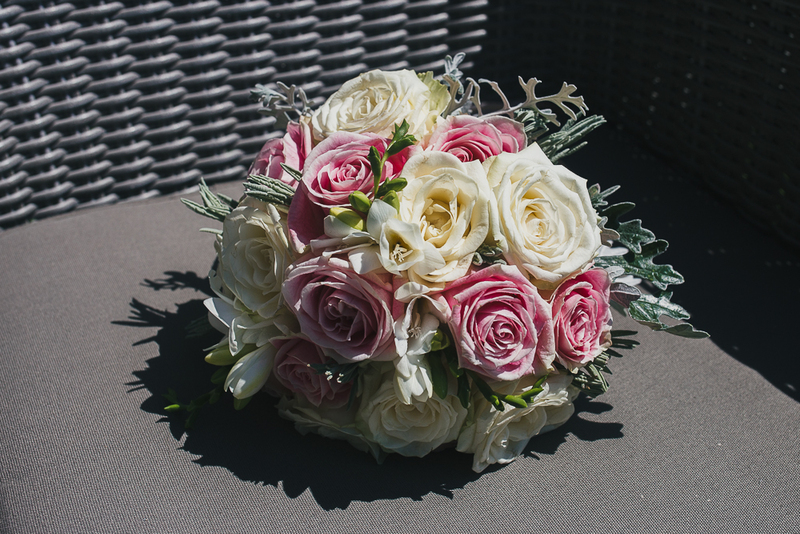 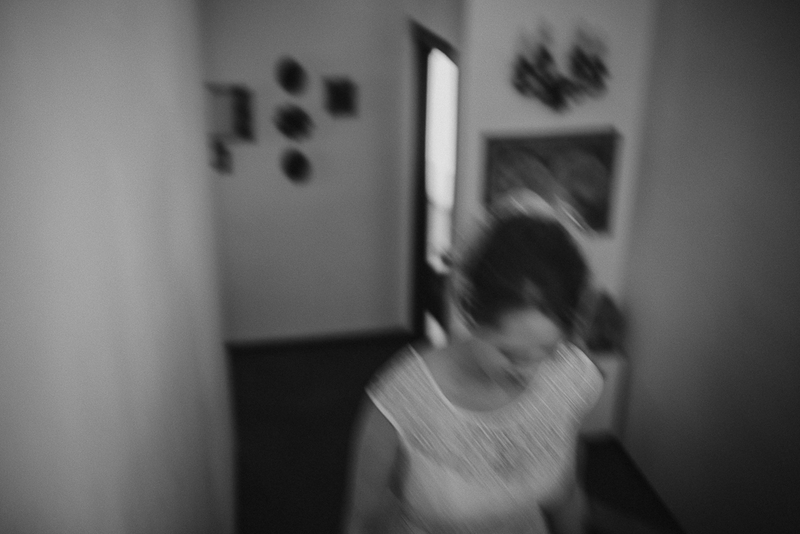 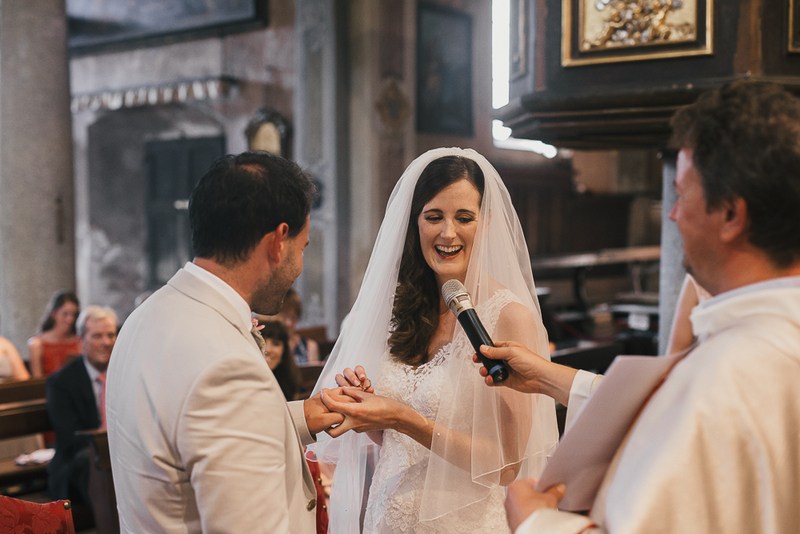 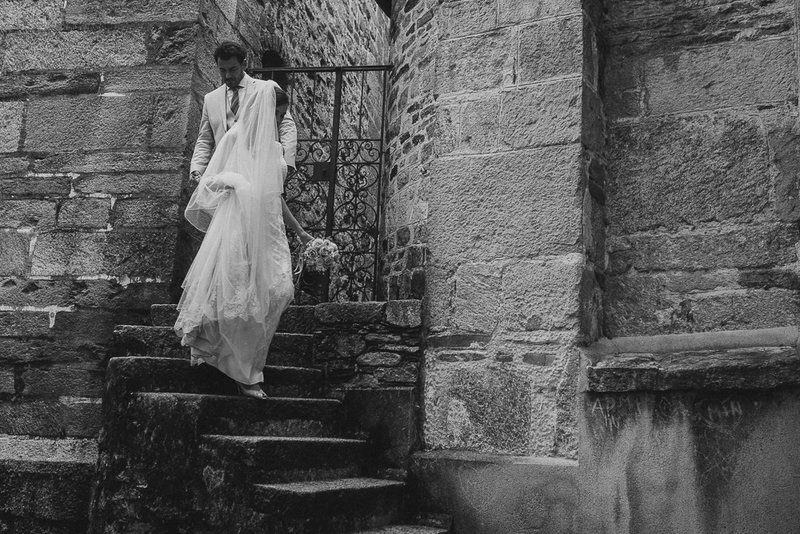 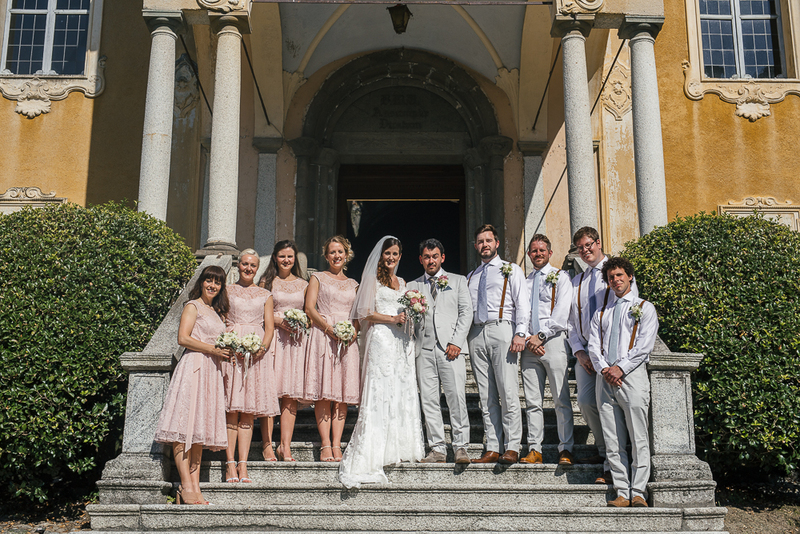 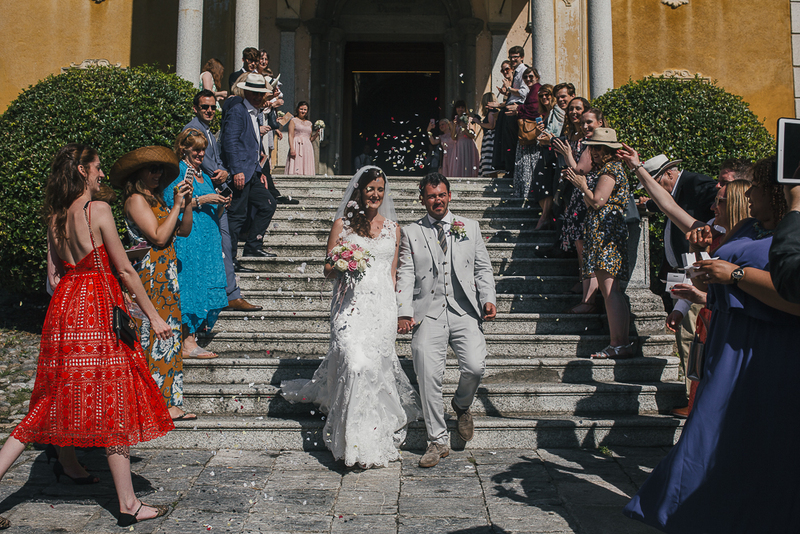 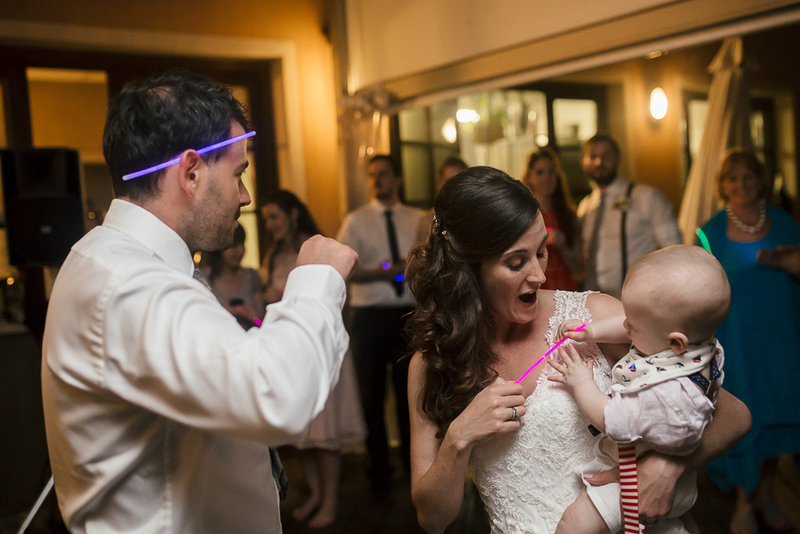 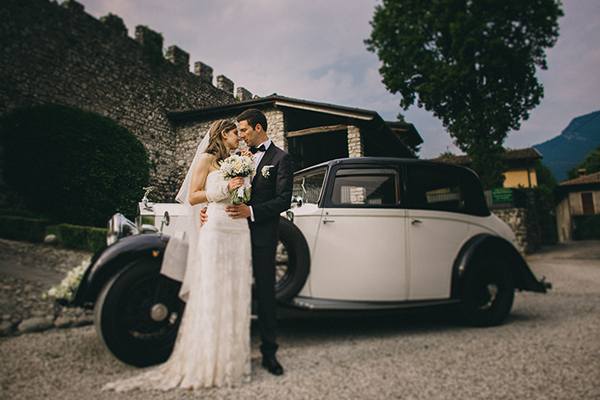 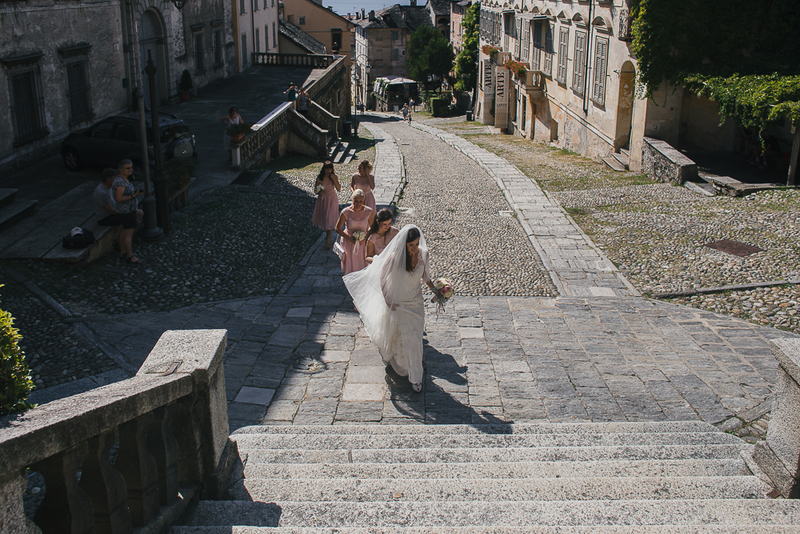 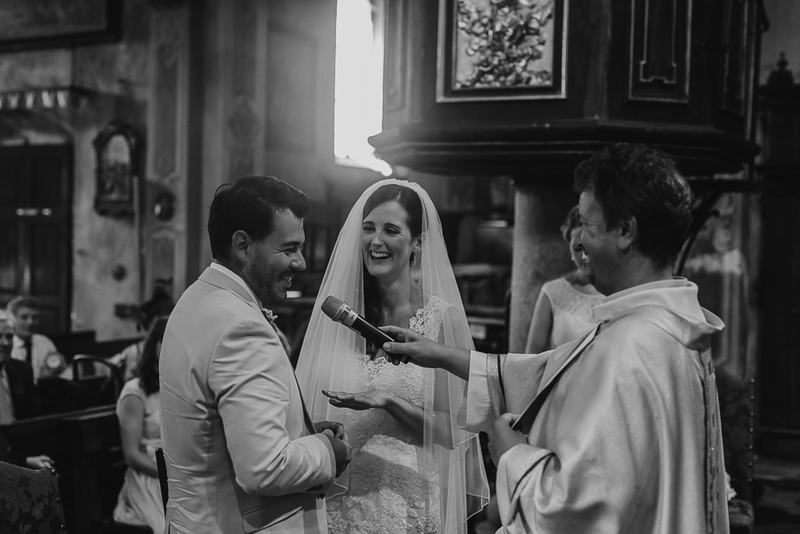 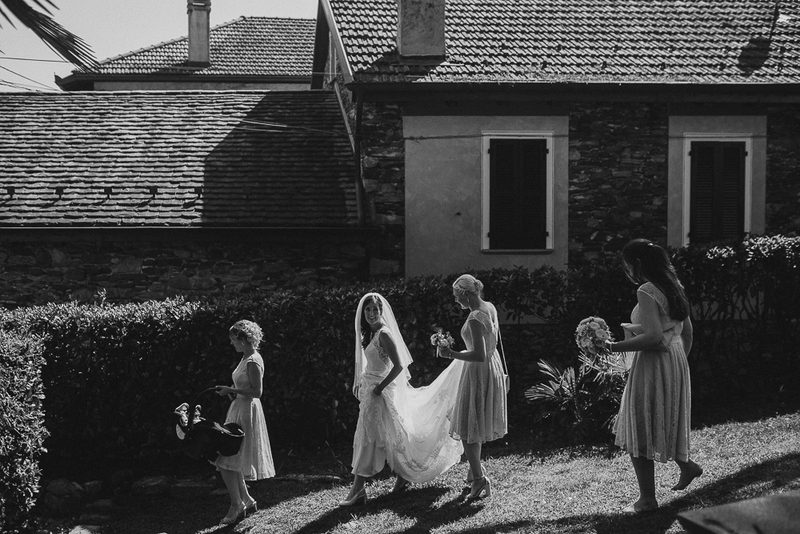 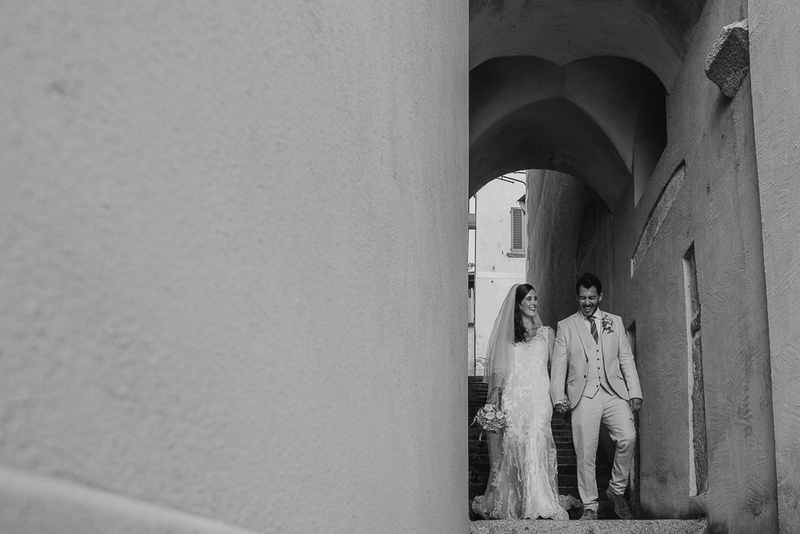 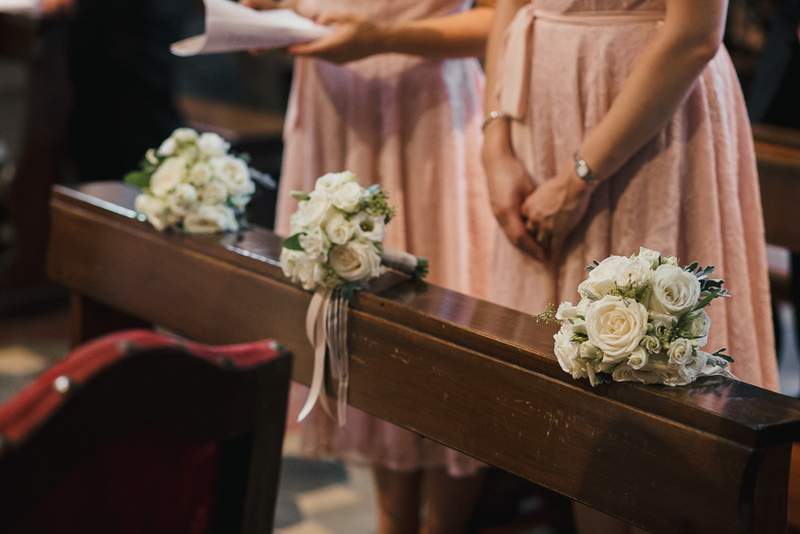 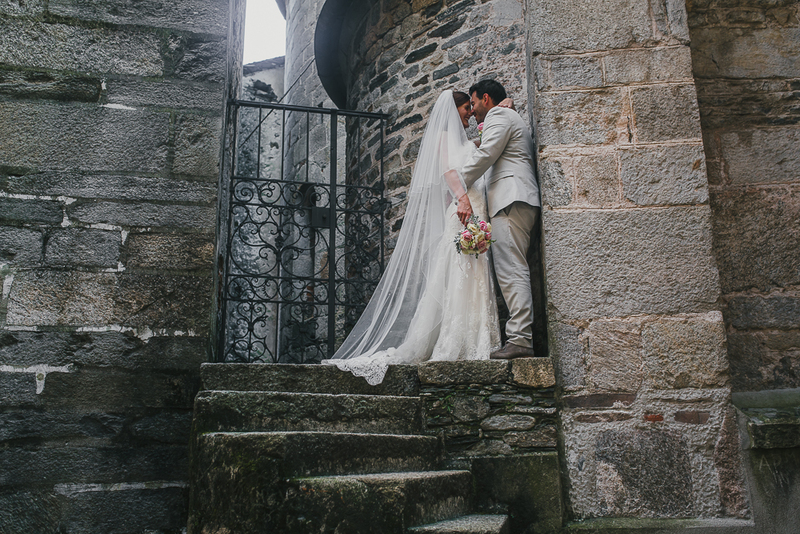 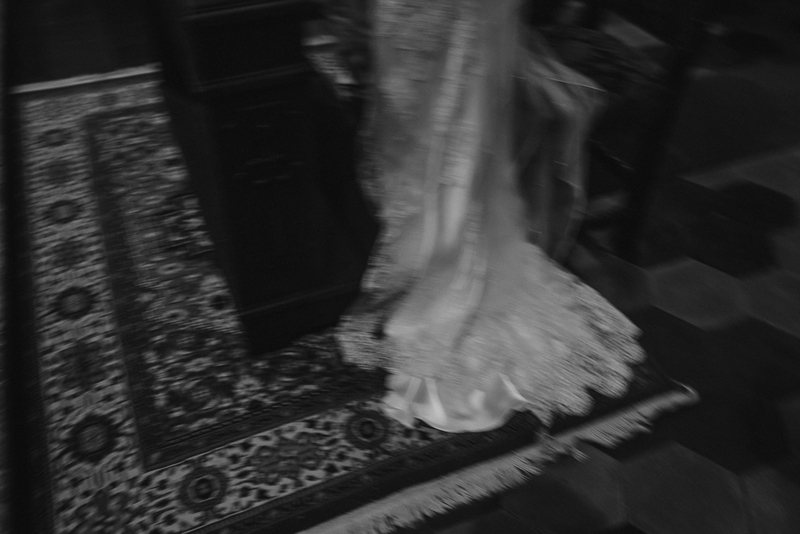 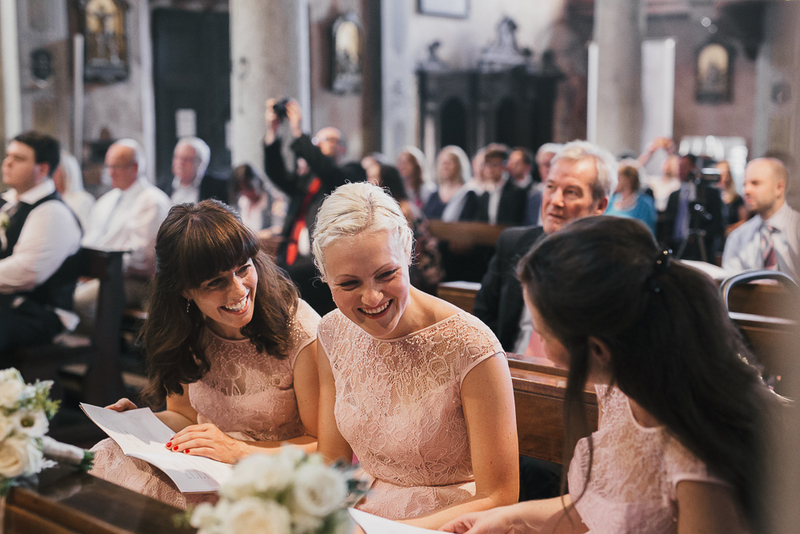 In a sunny day at the end of August, they tied the knot in the beautiful Santa Maria Assunta Church in Orta. 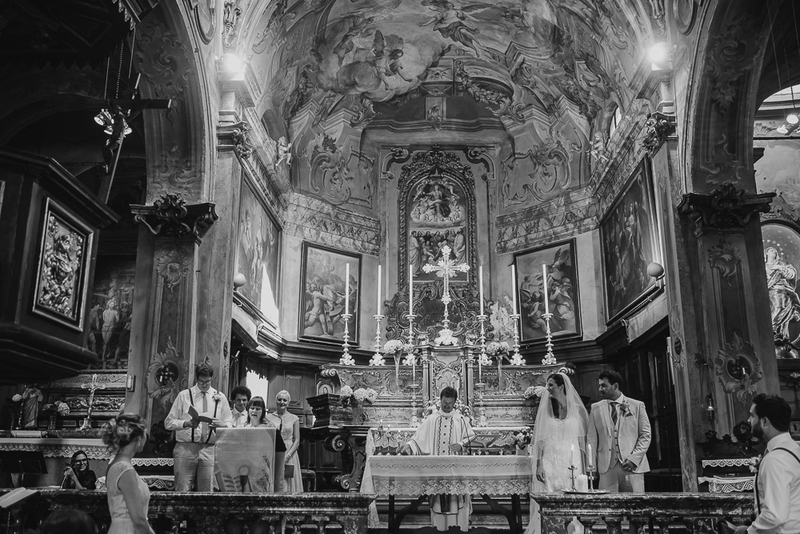 If you are planning to visit this places, don’t forget to take a look to this church, up on a street. 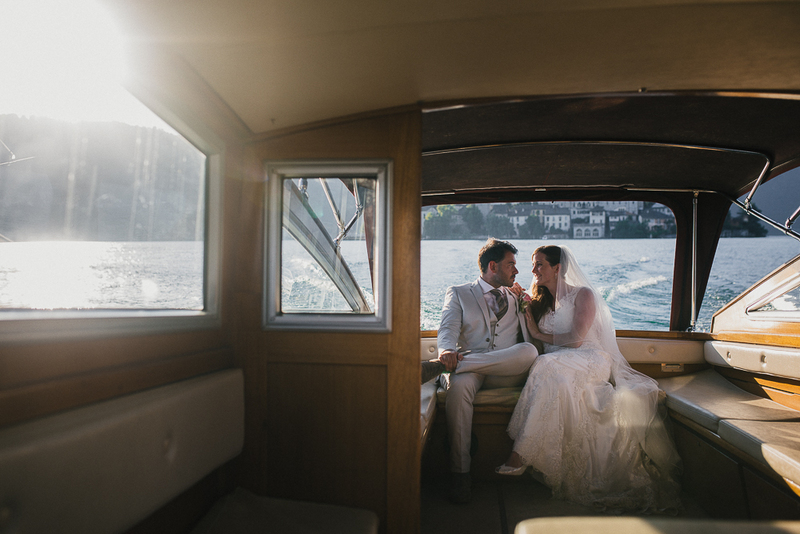 From there you can enjoy a great view on the lake, It become so special when the sky is blue! 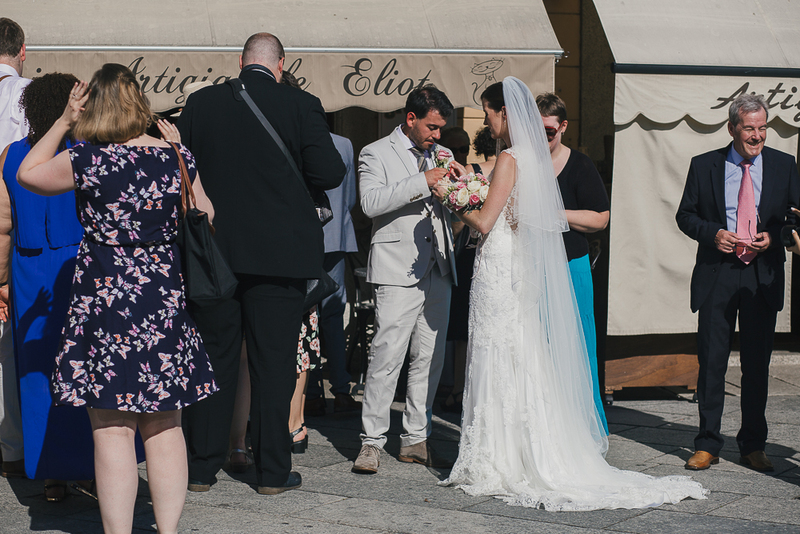 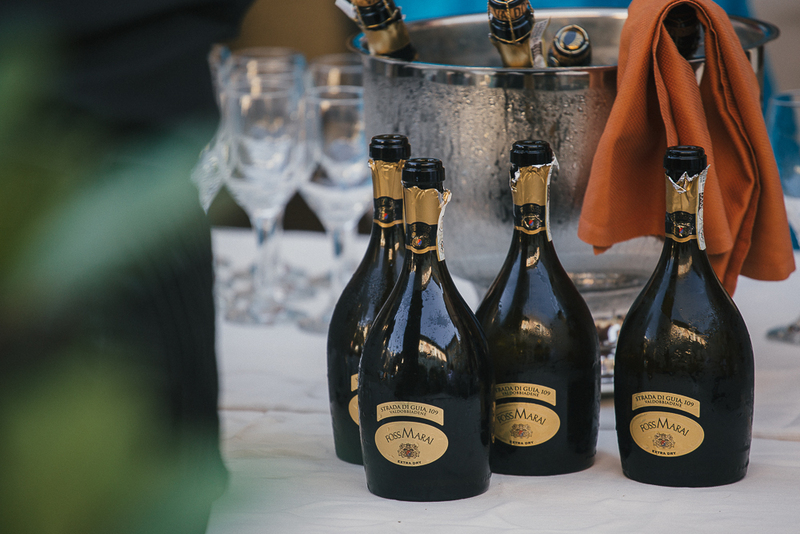 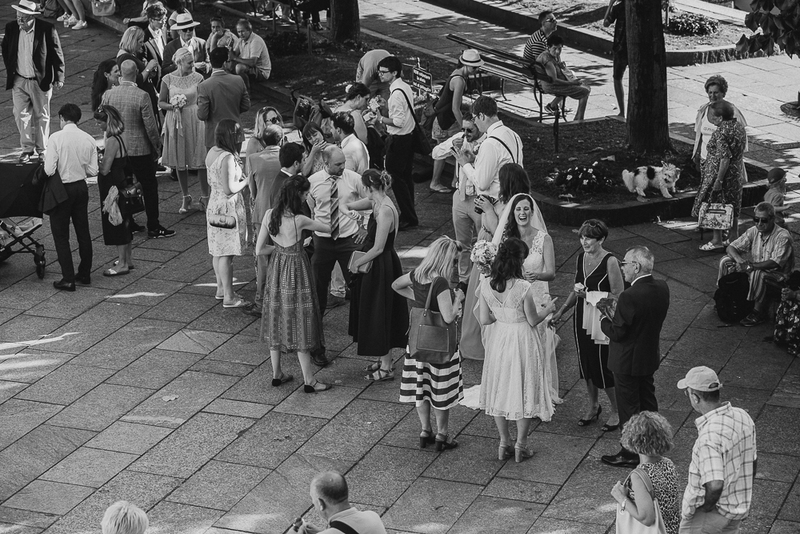 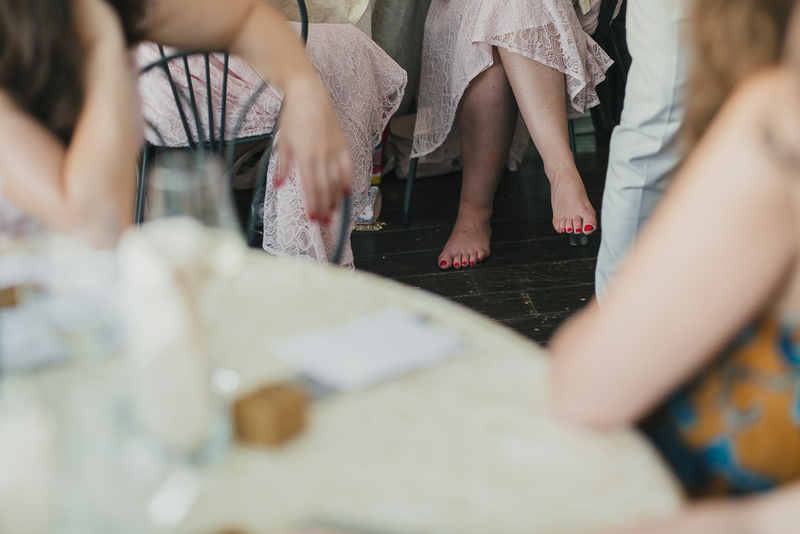 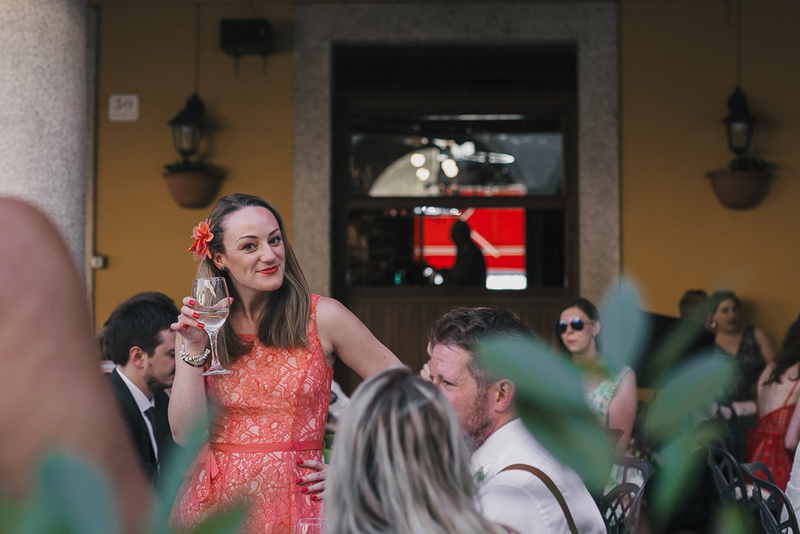 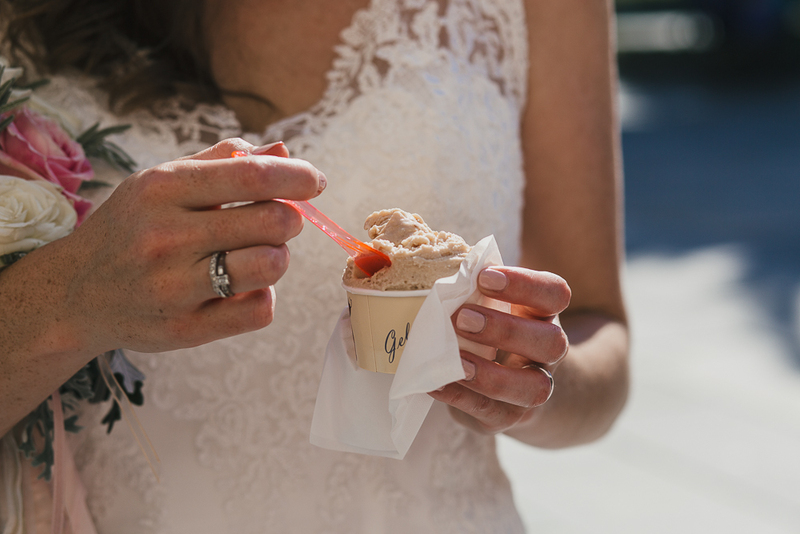 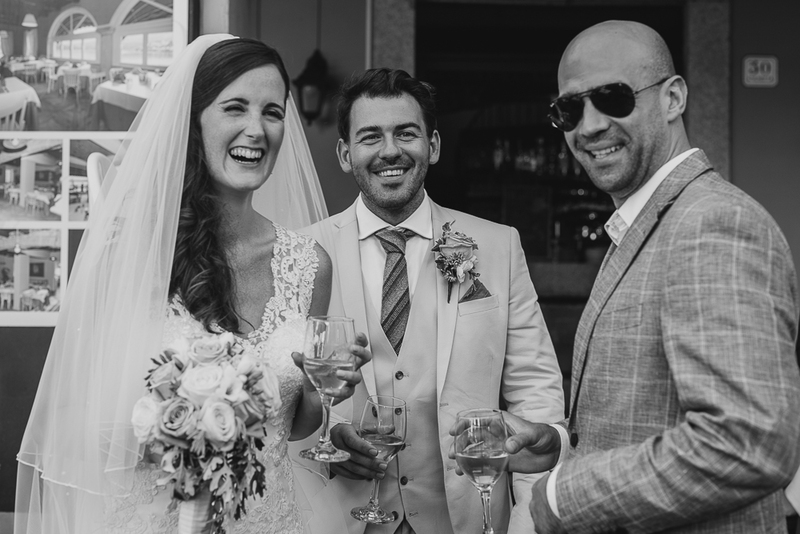 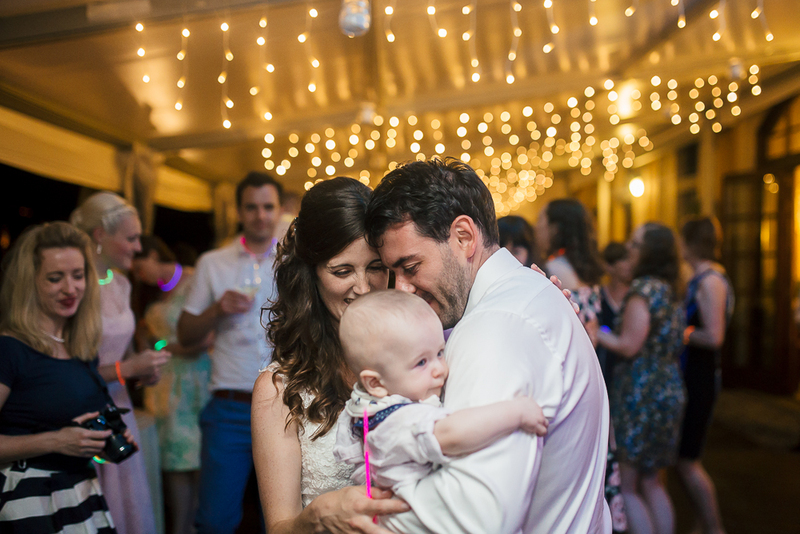 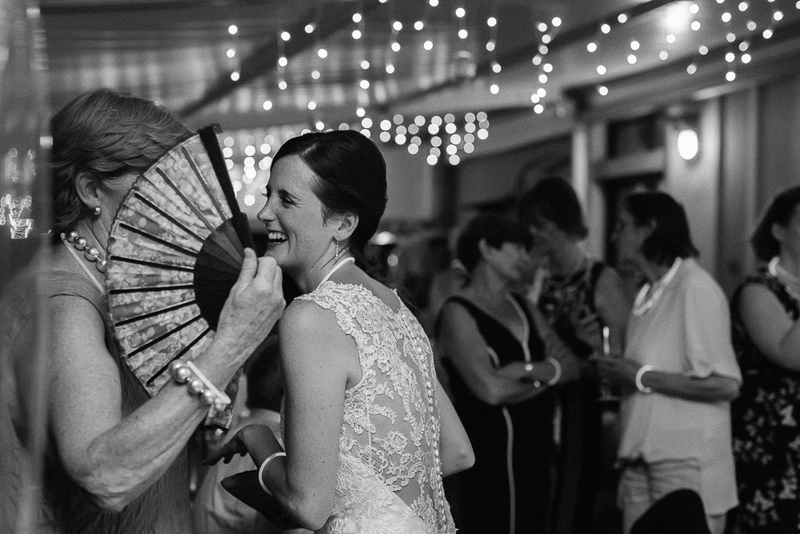 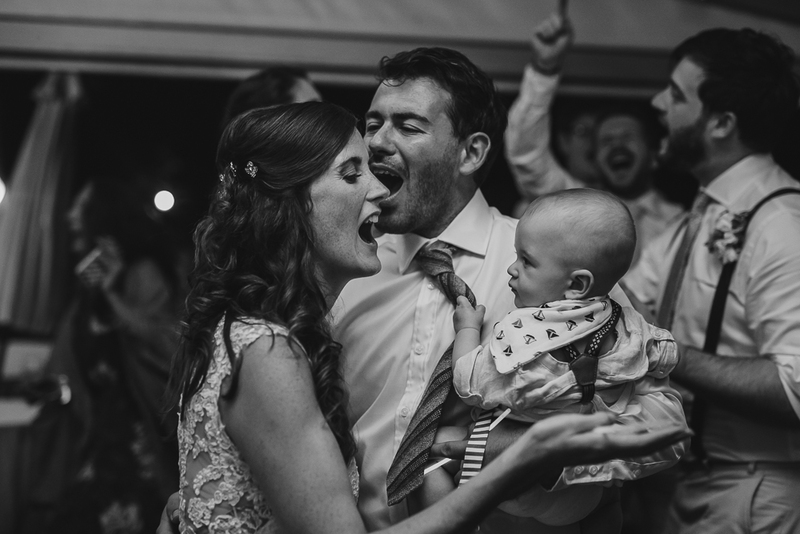 After the ceremony, Sarah and Daniel went for an ice cream and Prosecco in the square. 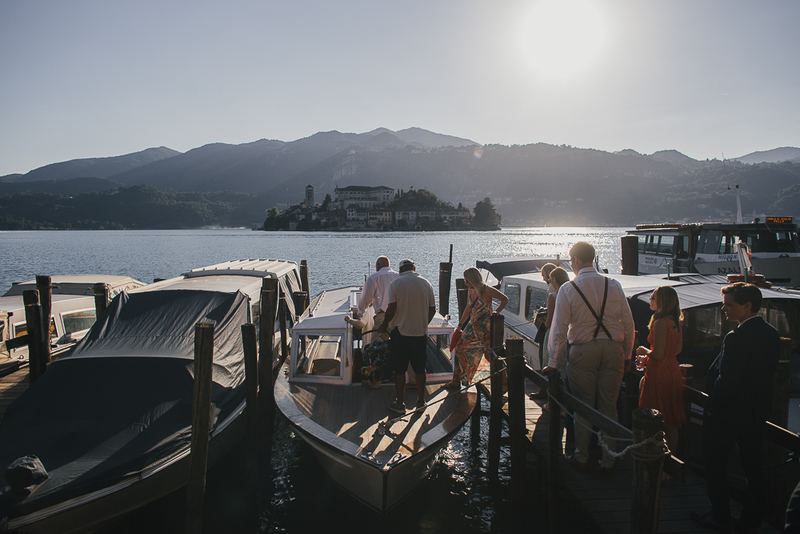 Then everybody on the boat to reach Ustaria Cà dal Rat on the Lake, a great place to taste great italian food! 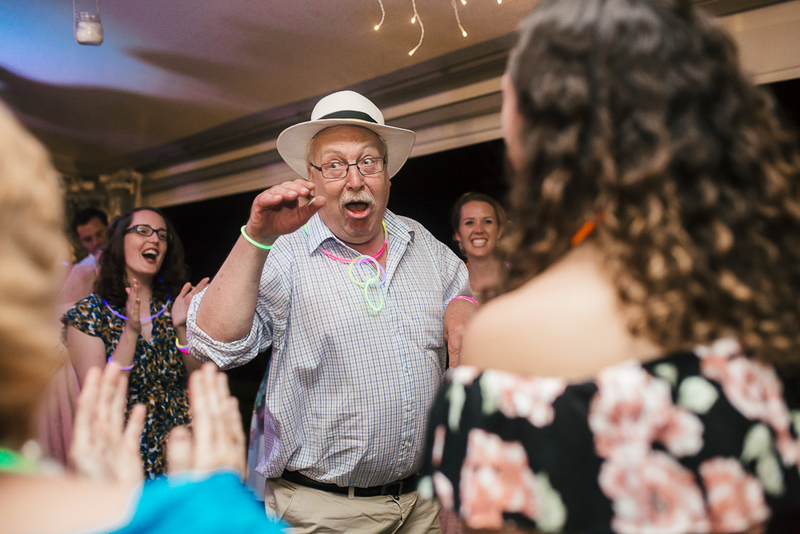 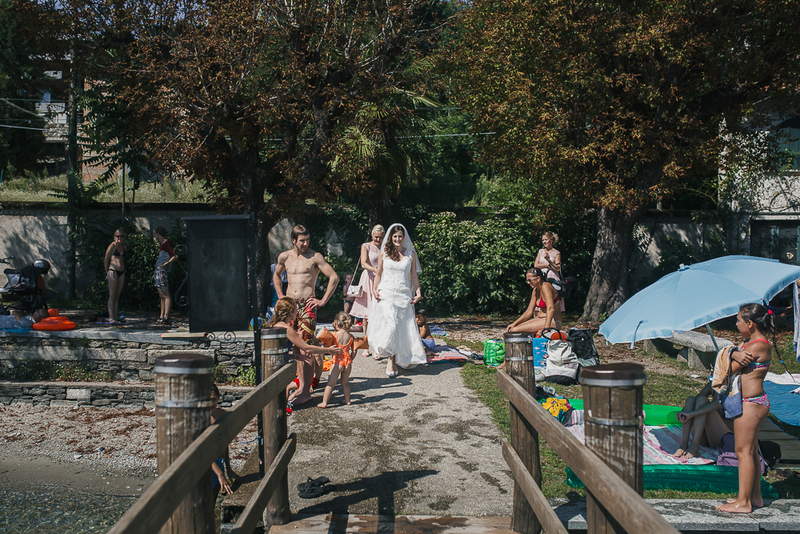 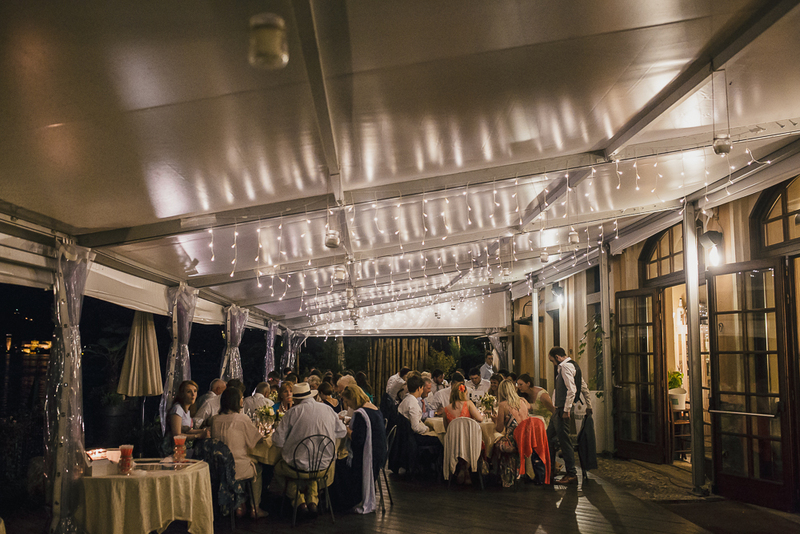 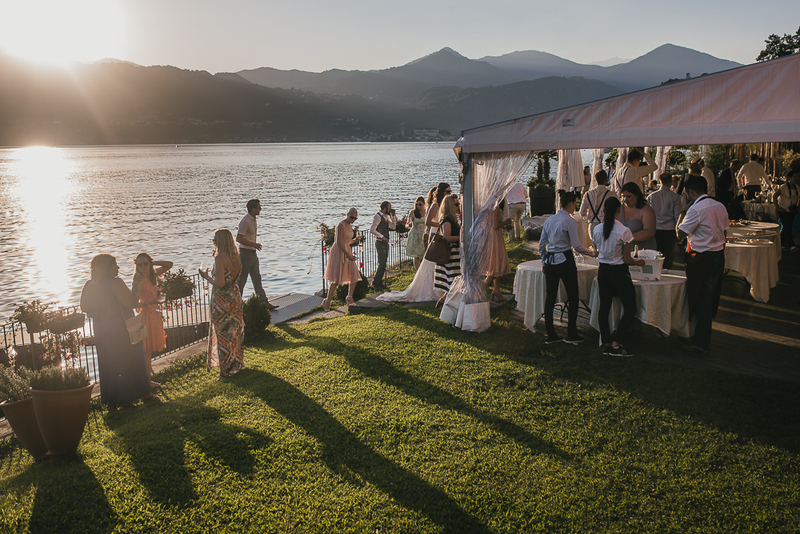 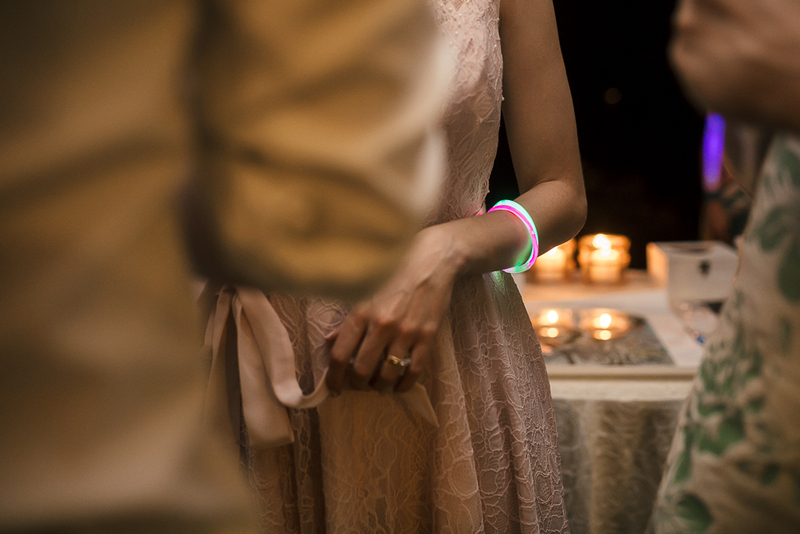 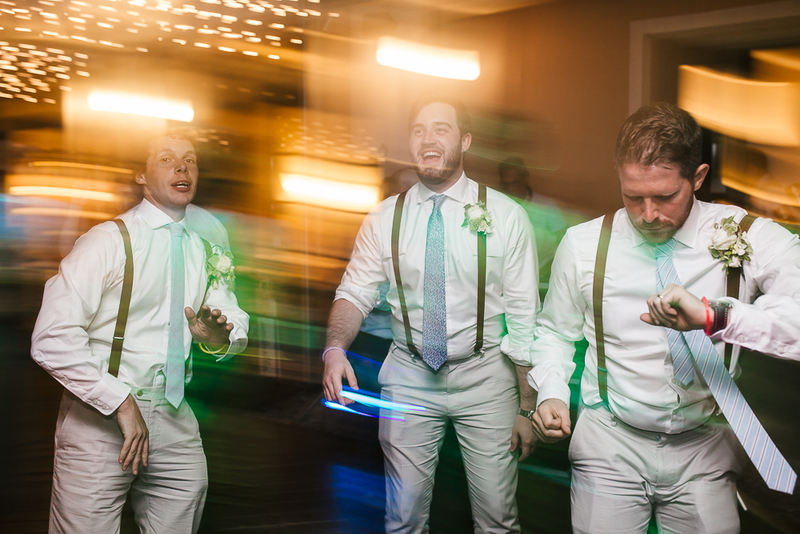 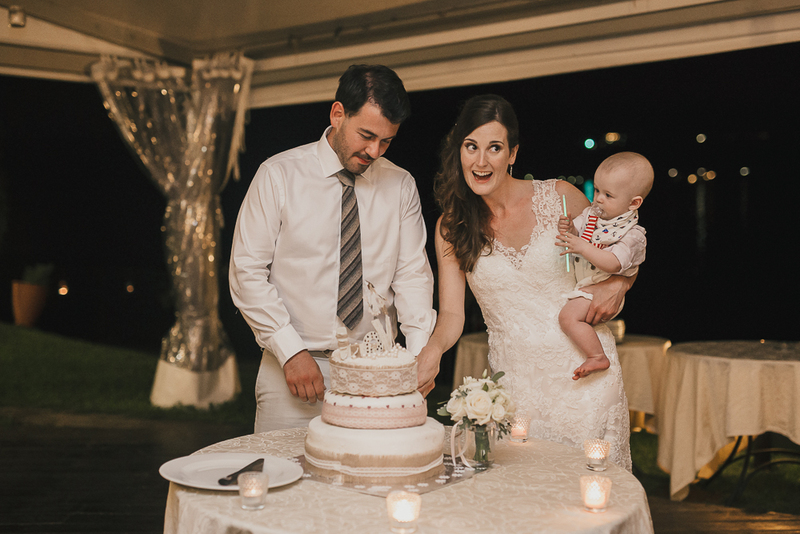 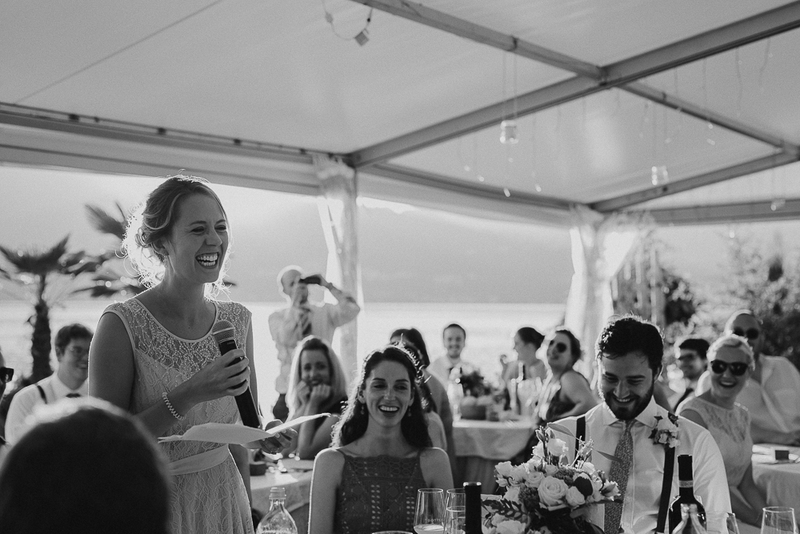 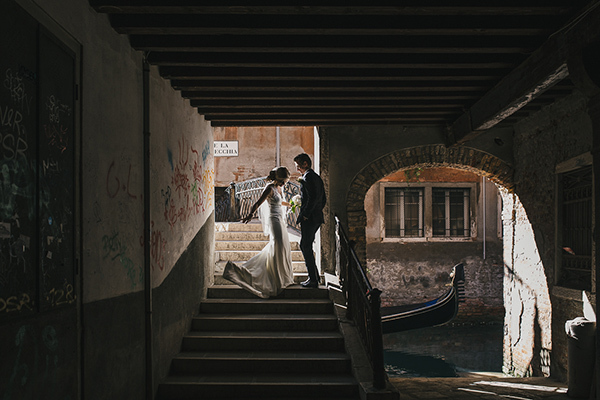 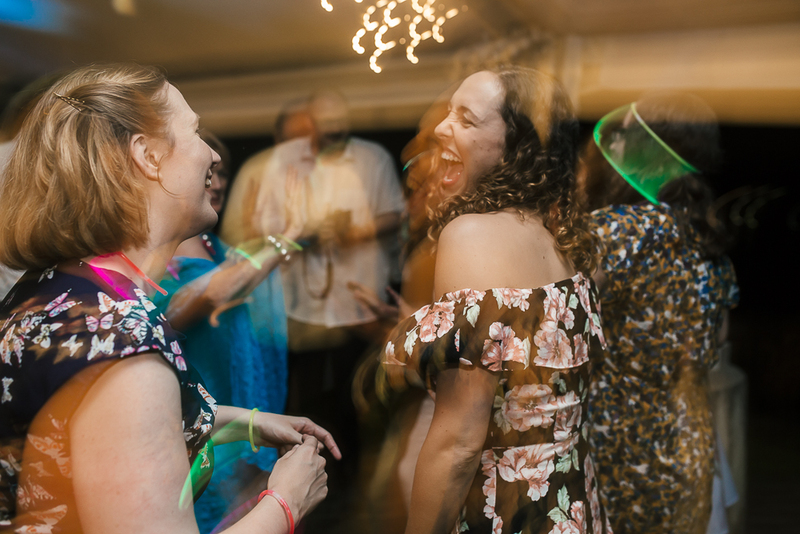 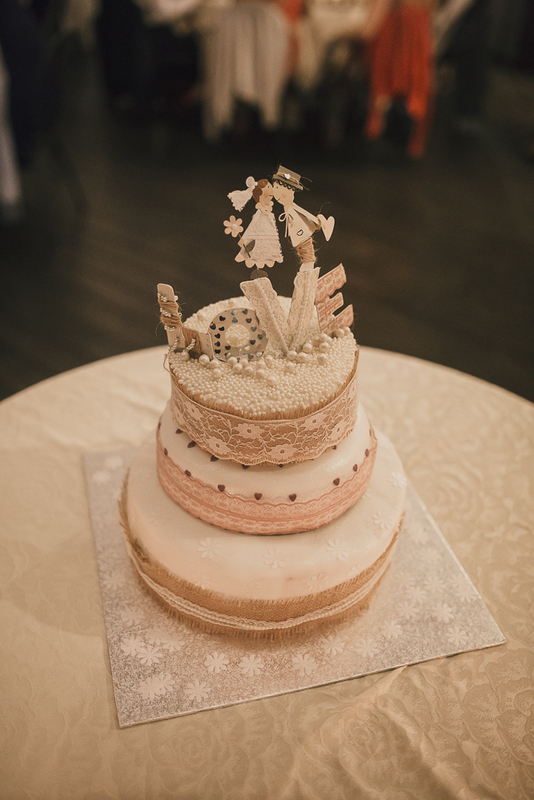 This wedding was planned by Italian Lakes Wedding.